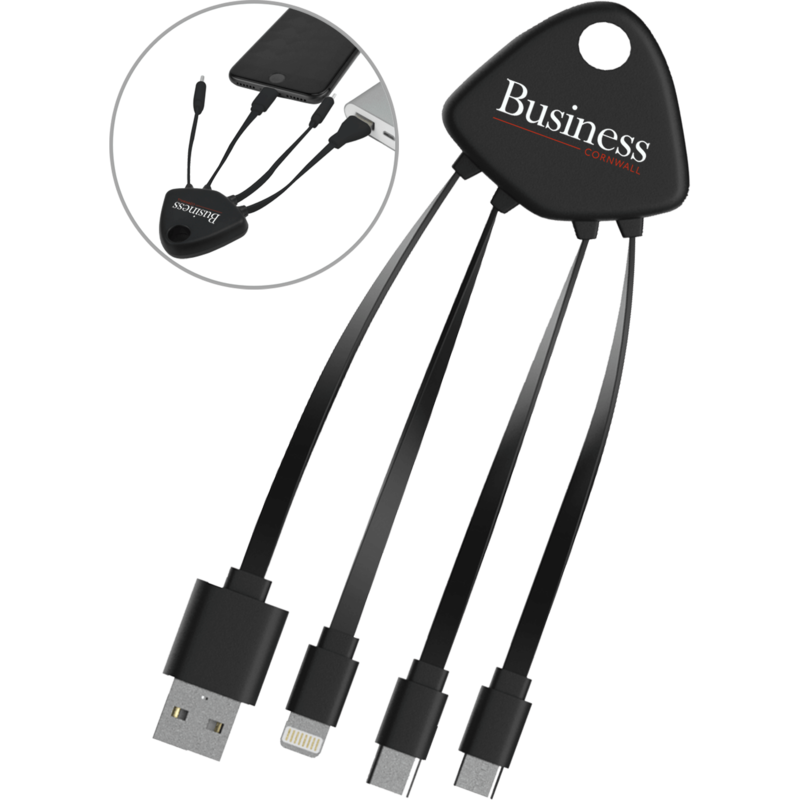 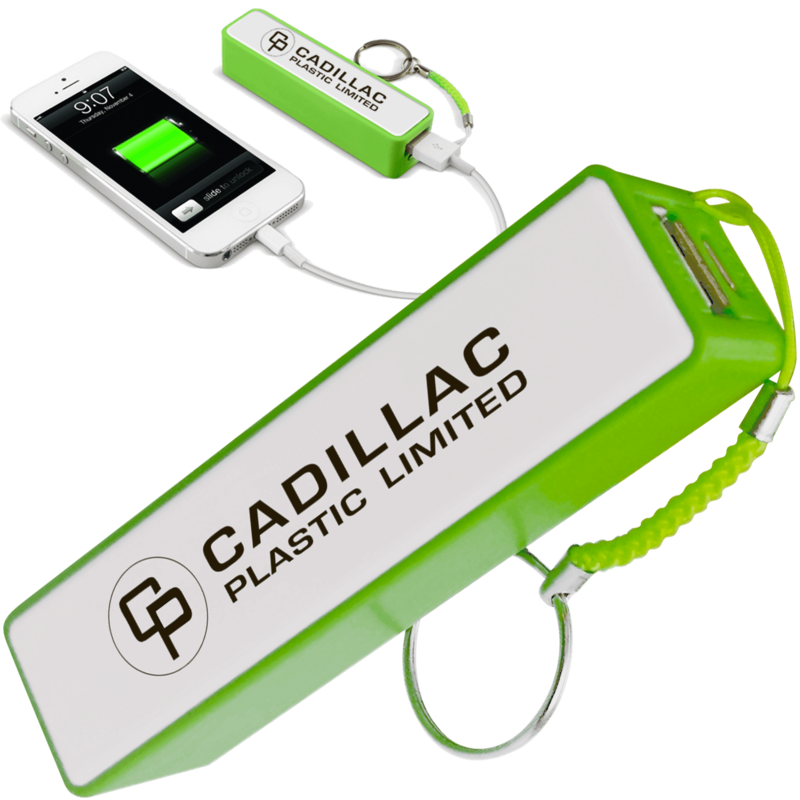 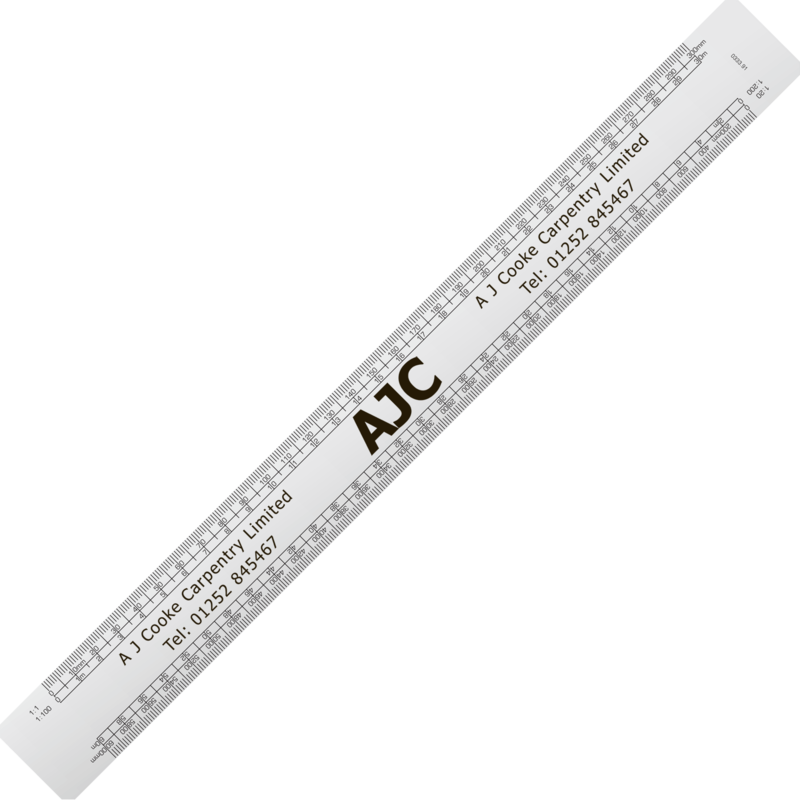 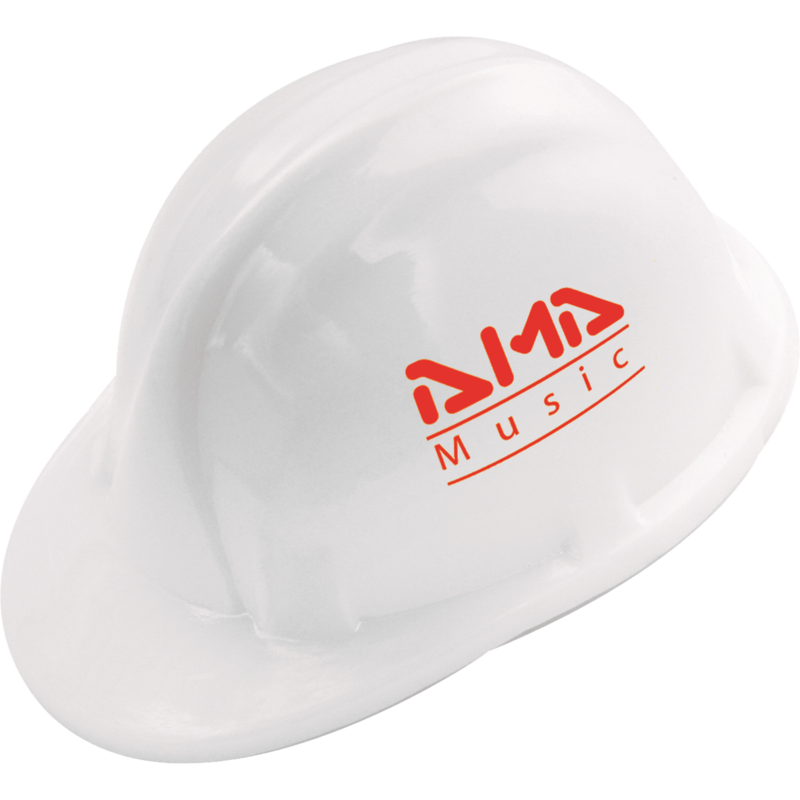 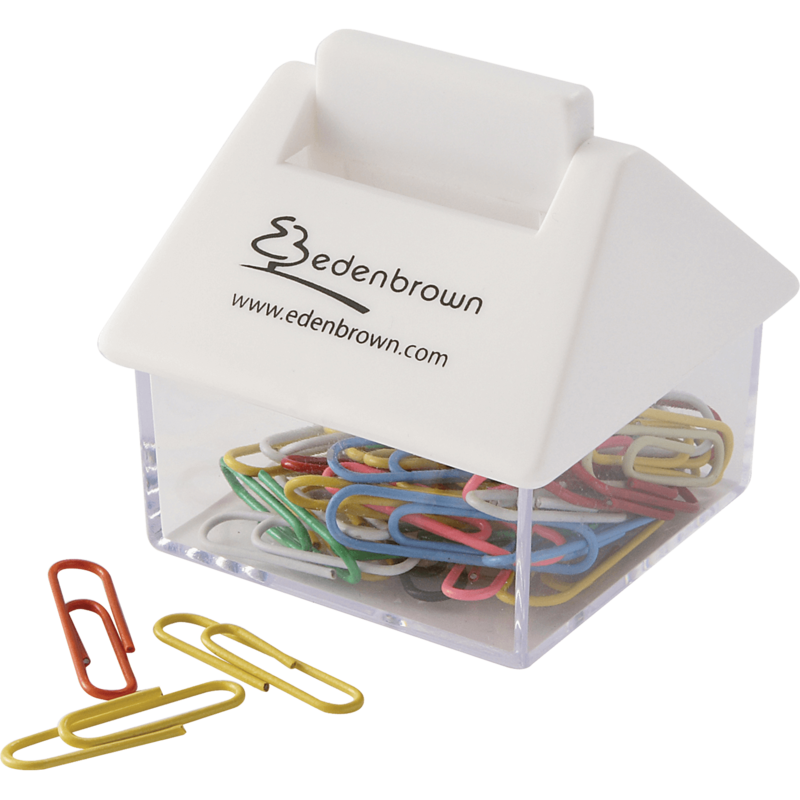 Promotional office items have become ever more popular in recent times. 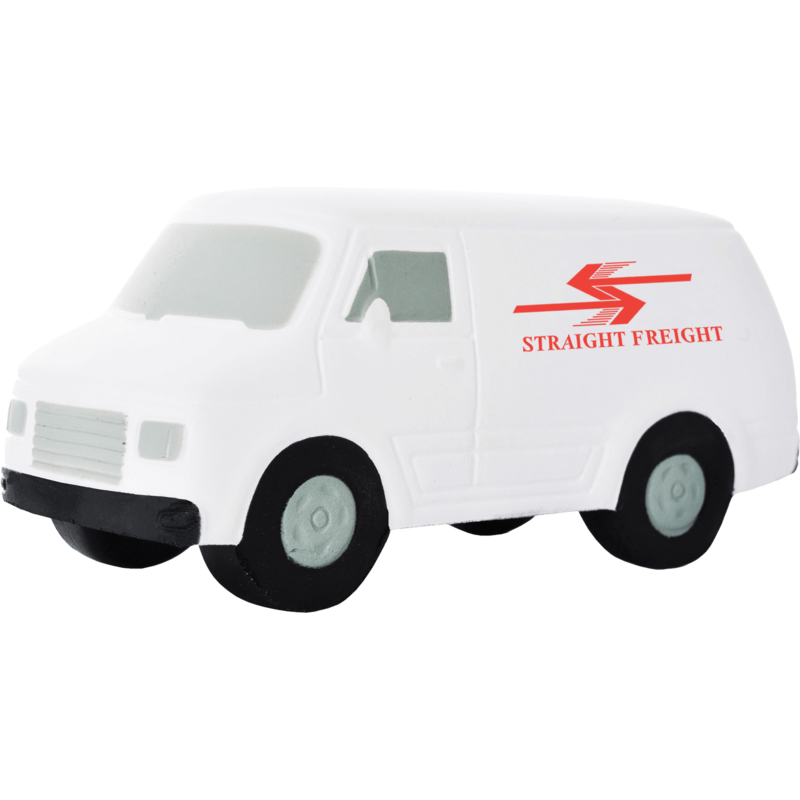 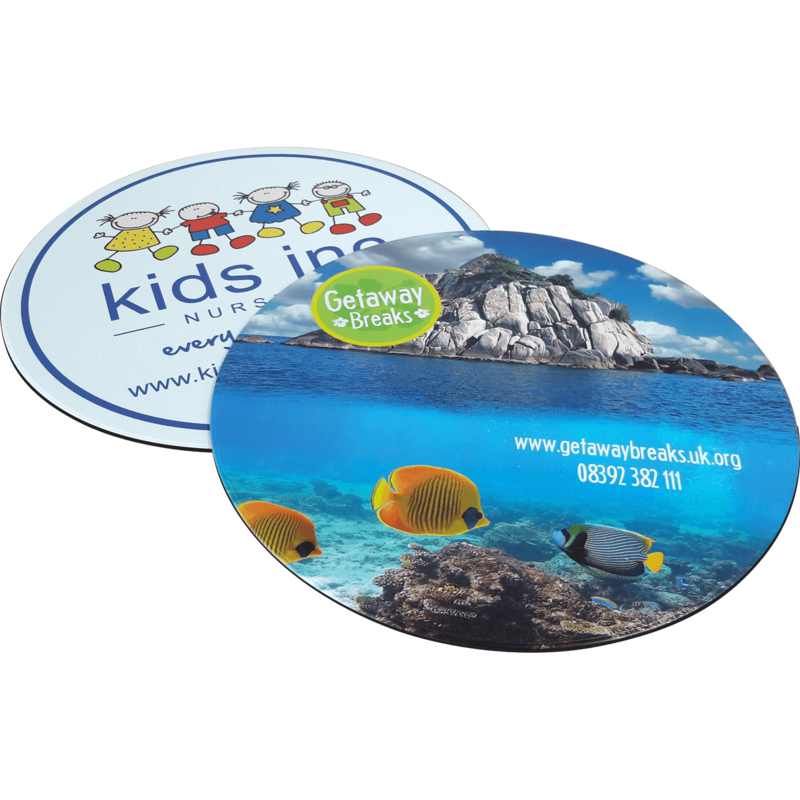 Advertising with your company logo is one of the most effective forms of advertising, and using our high quality yet low cost printed office items will definitely give your brand awareness a boost. 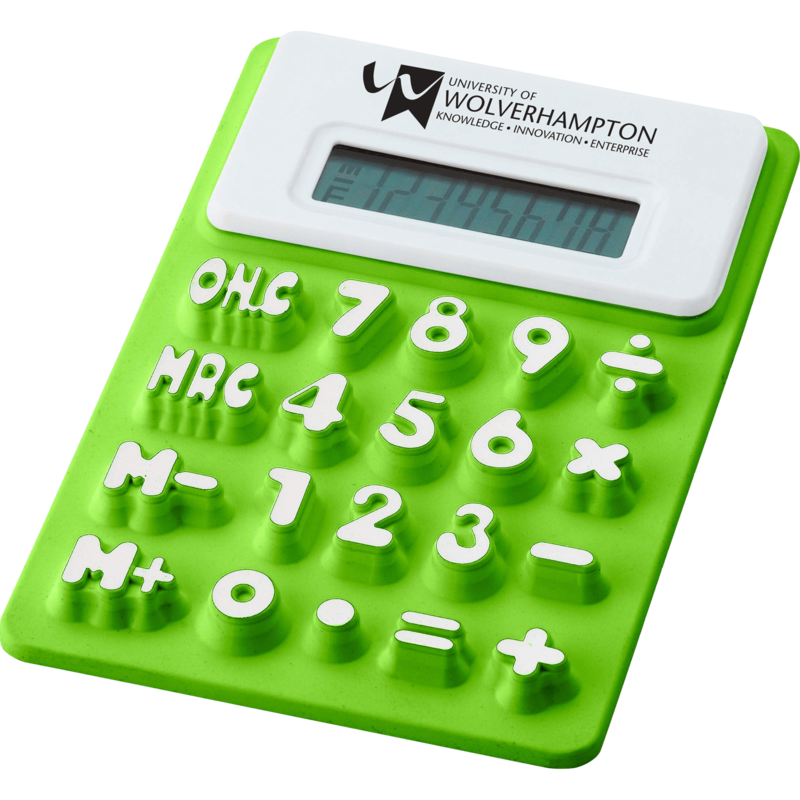 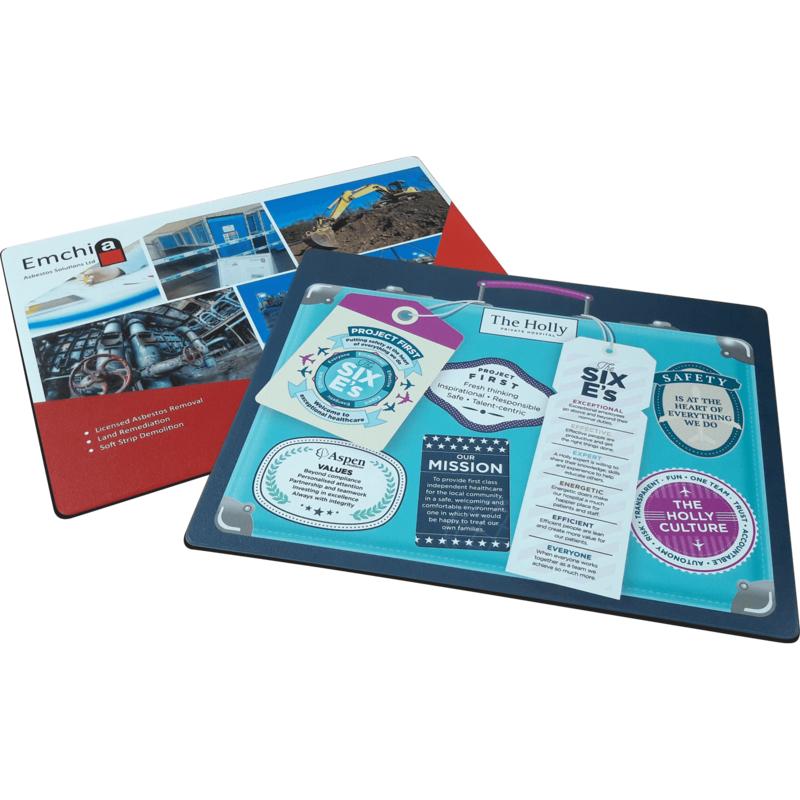 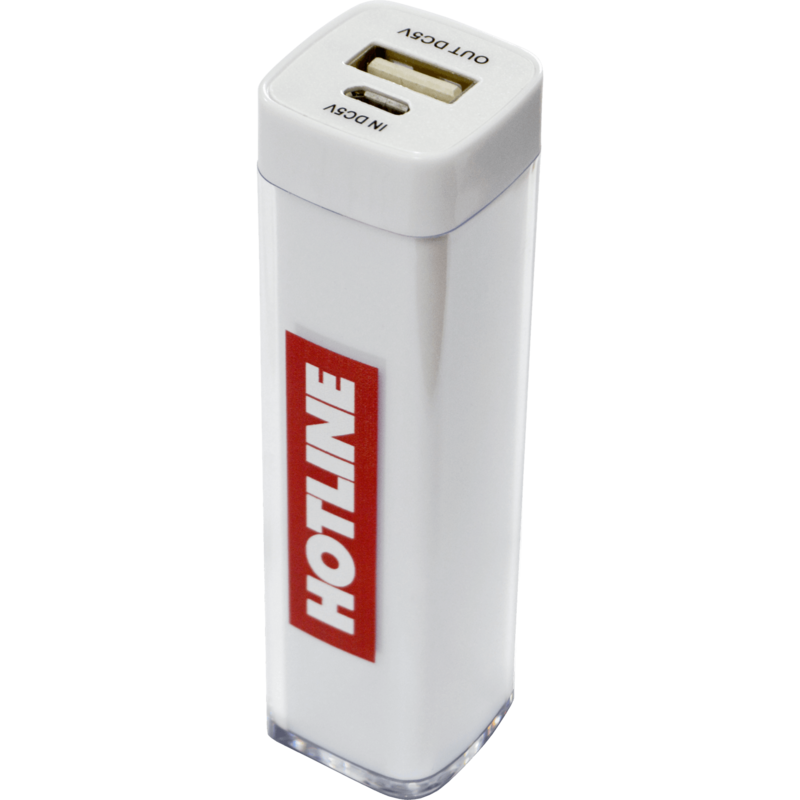 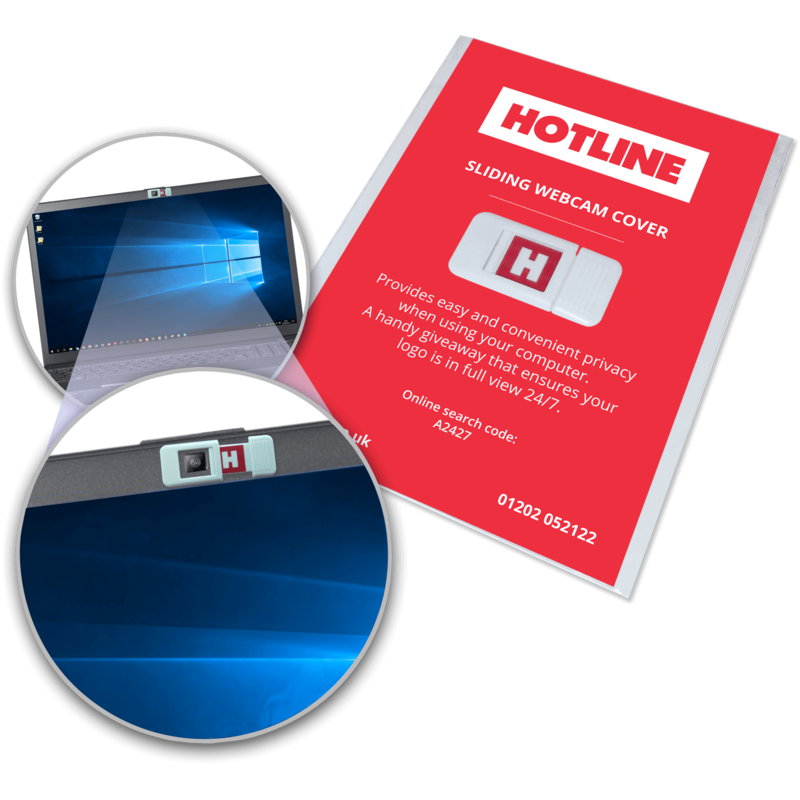 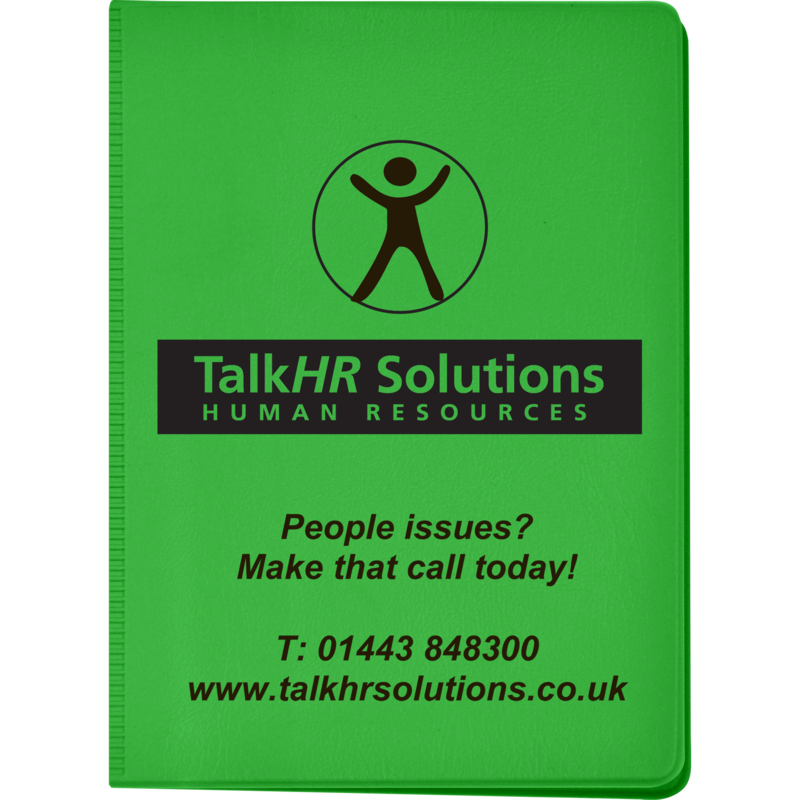 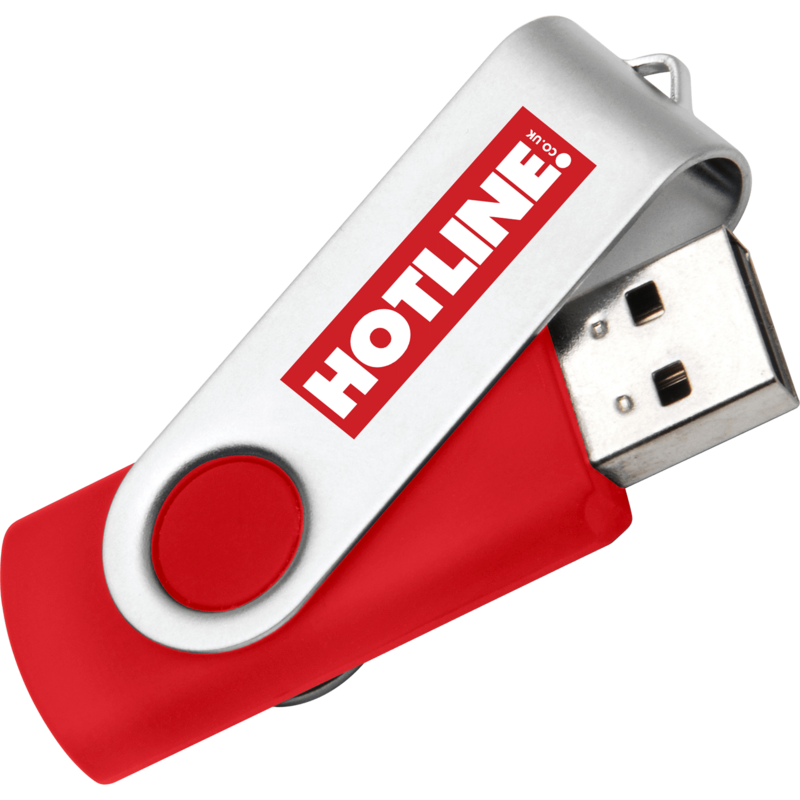 Hotline.co.uk has a huge range of advertising office products from promotional printed folders for the workplace or University, to our fun promotional stress items and printed USB sticks for the office. 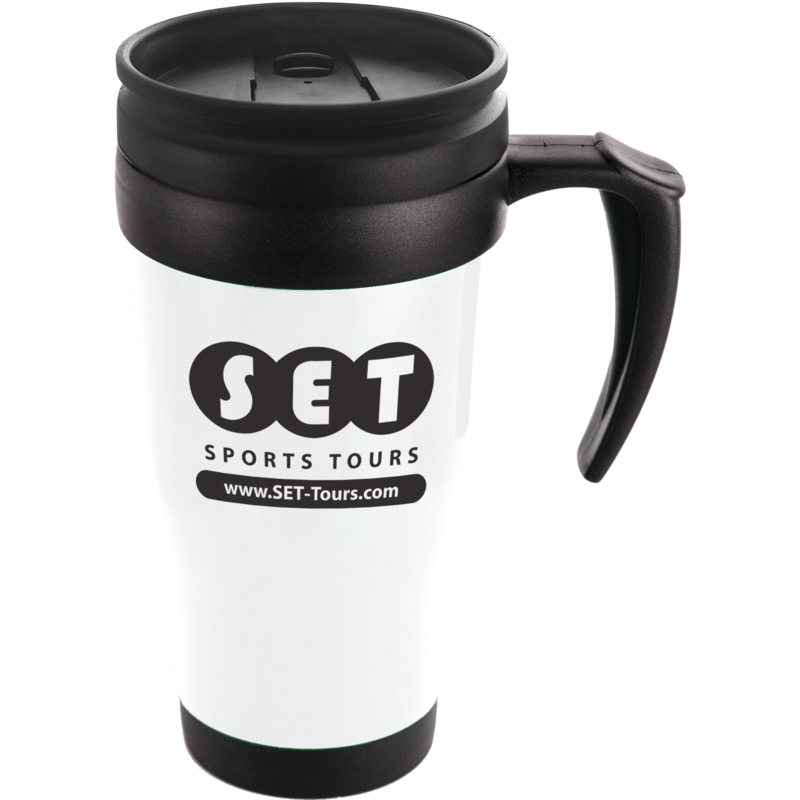 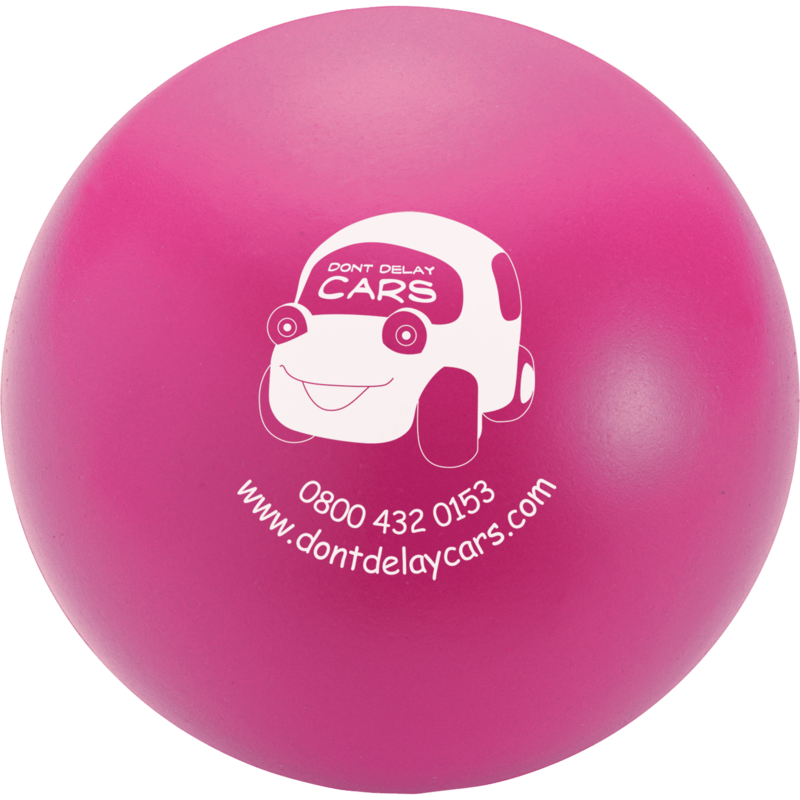 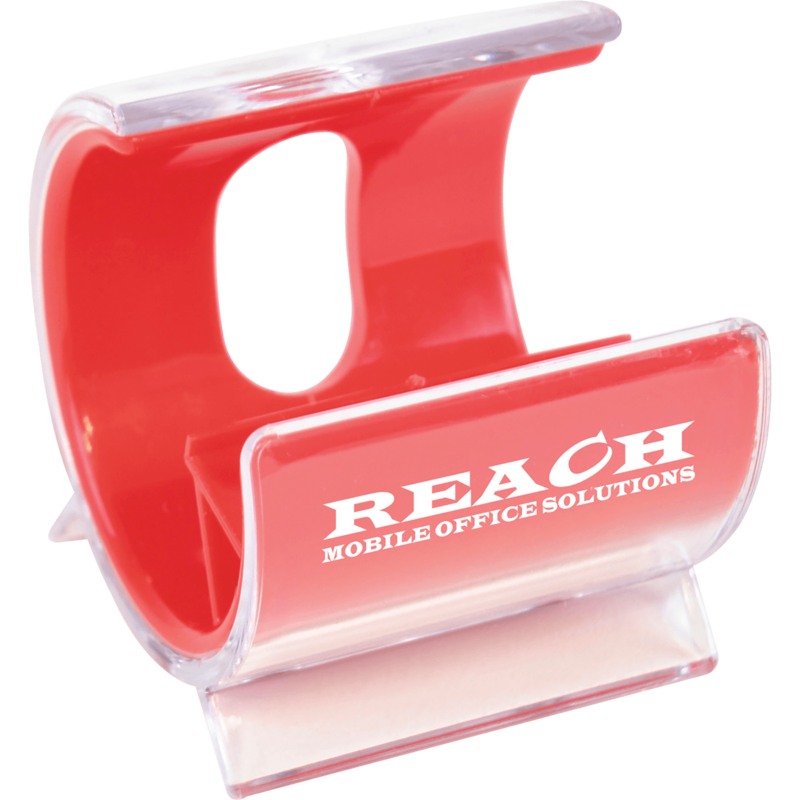 With so many different promotional desktop items to choose from we understand that choosing the right one can be a little overwhelming. 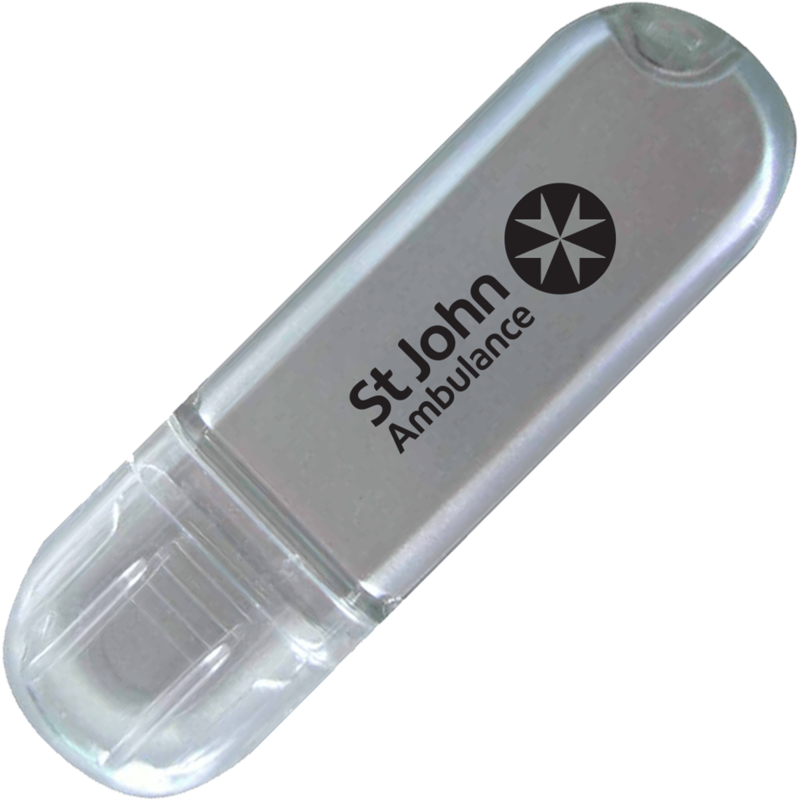 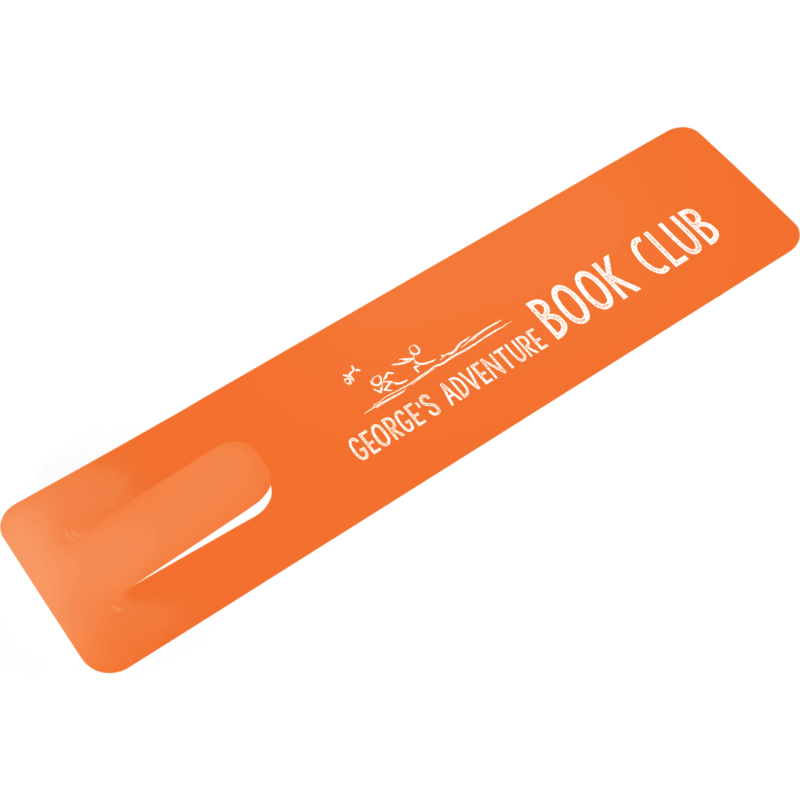 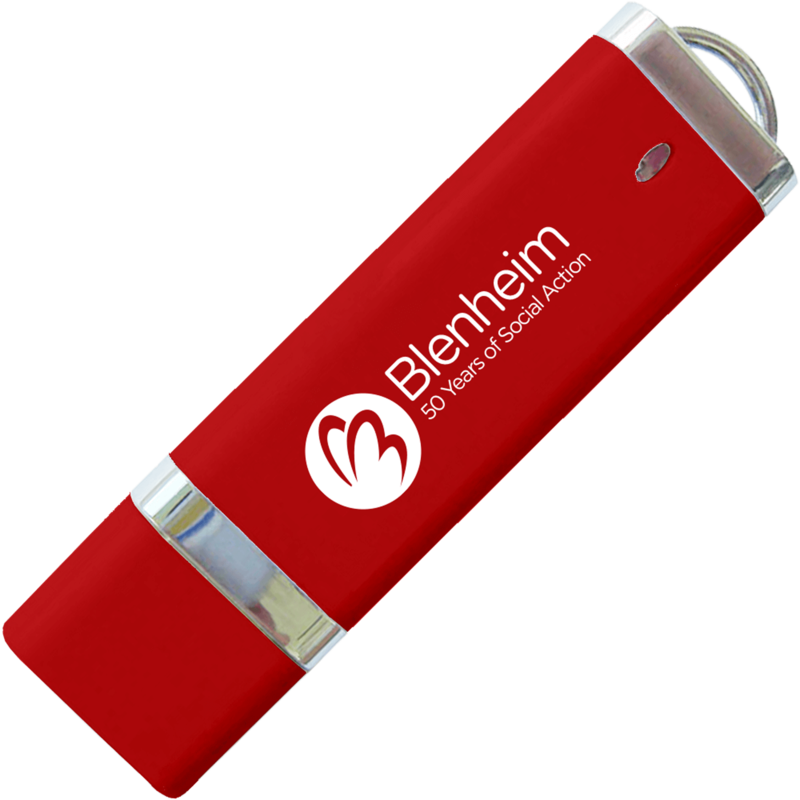 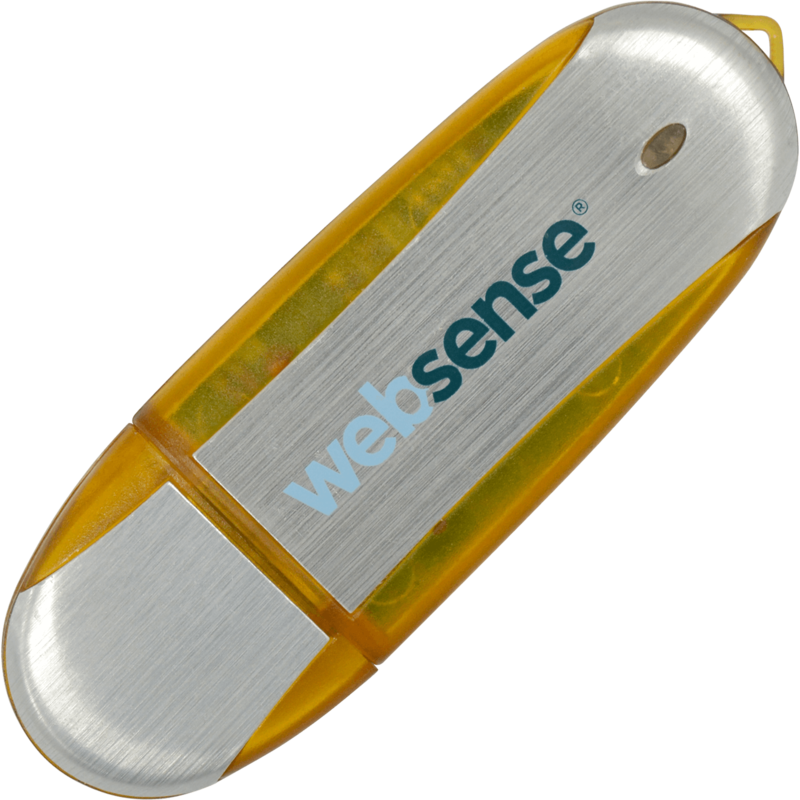 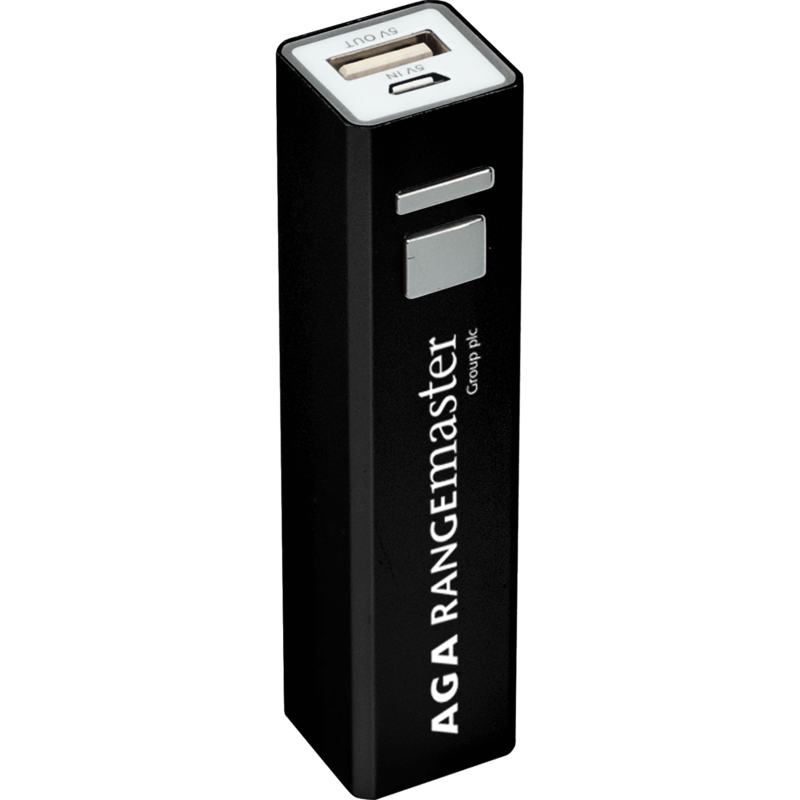 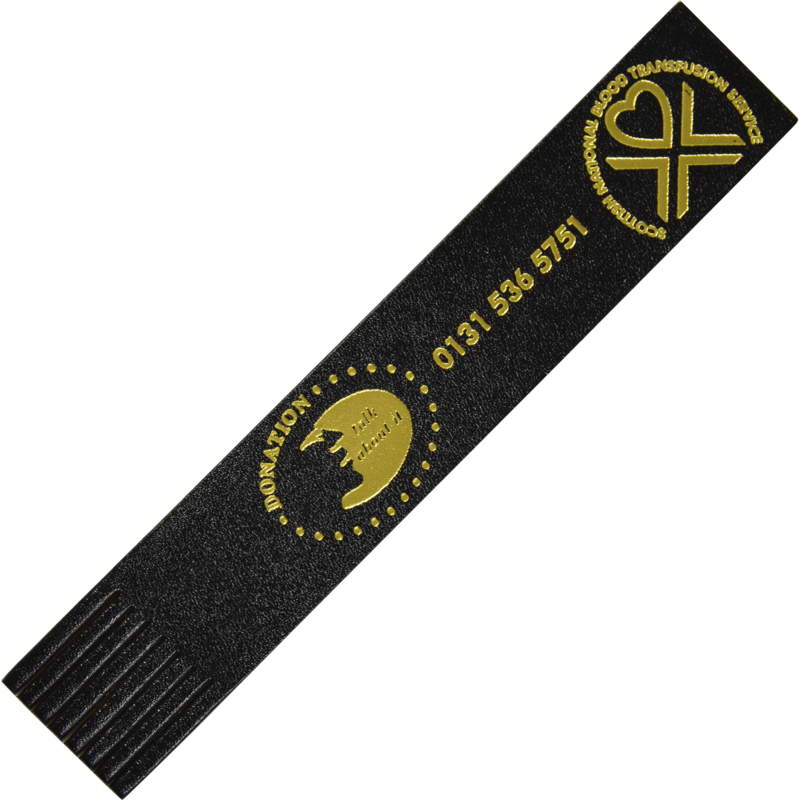 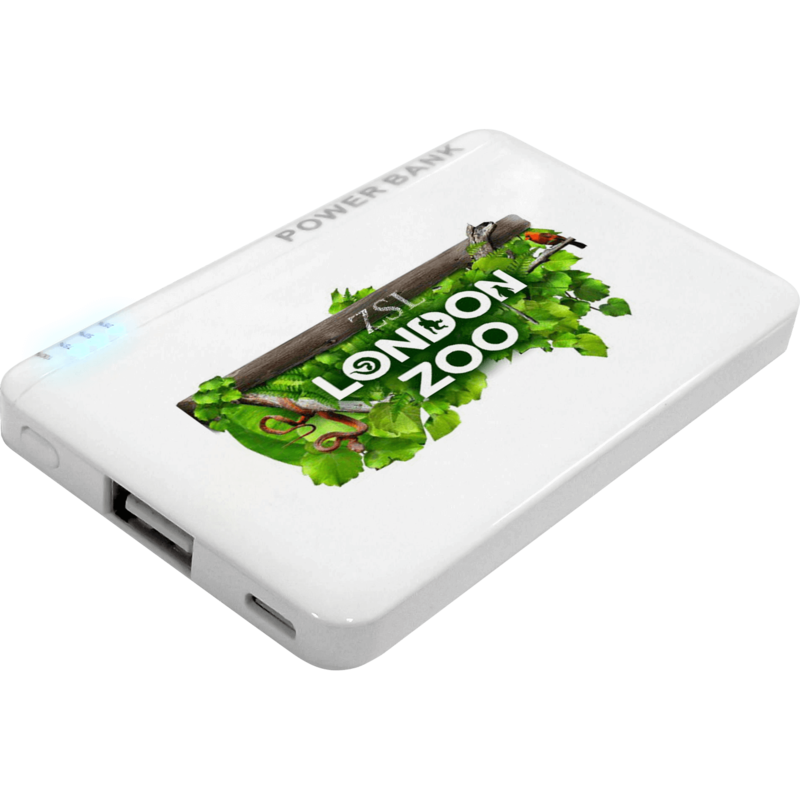 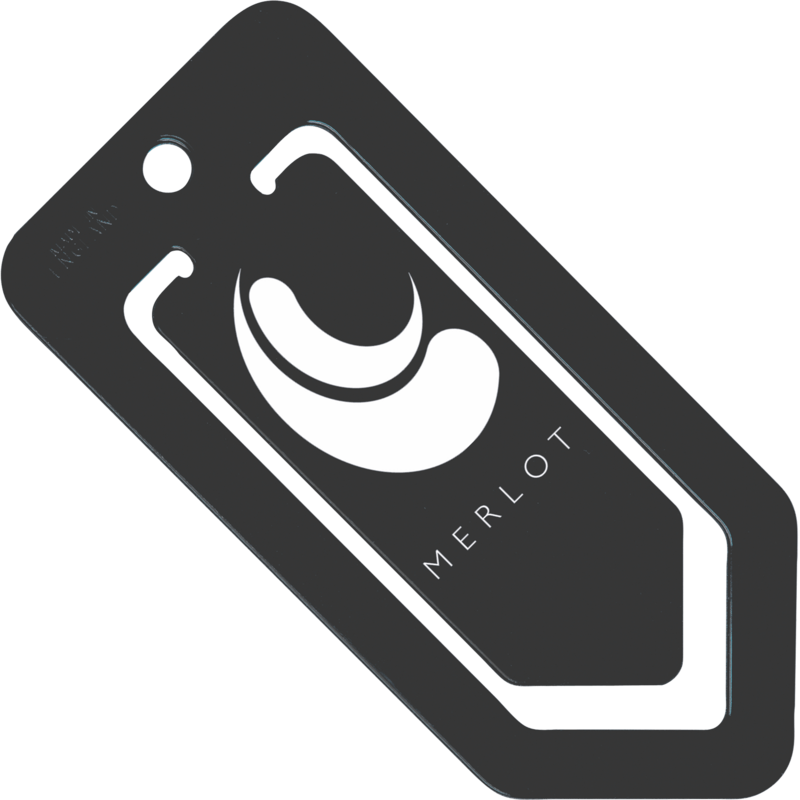 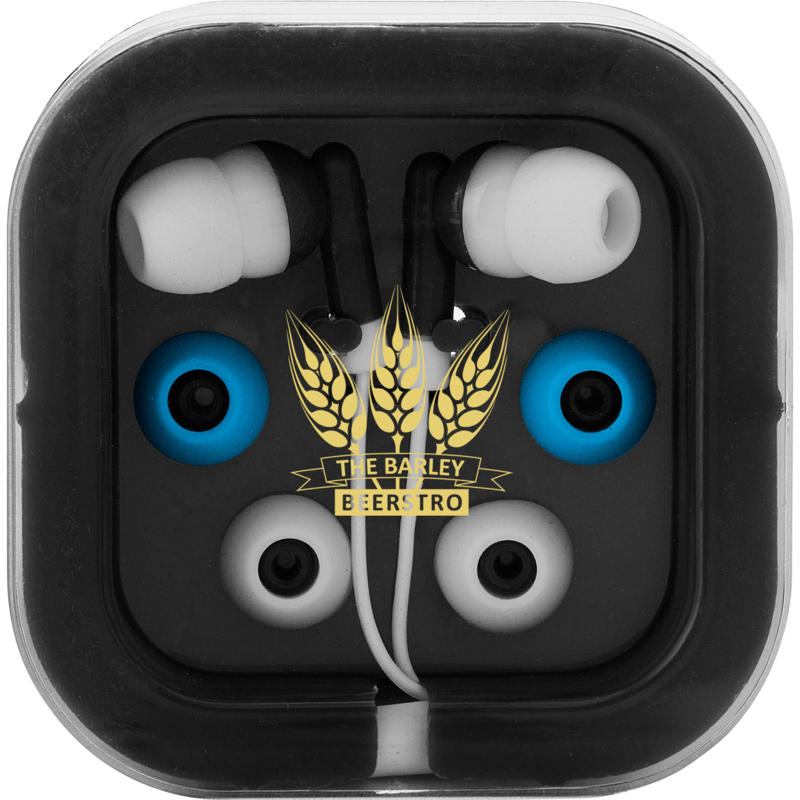 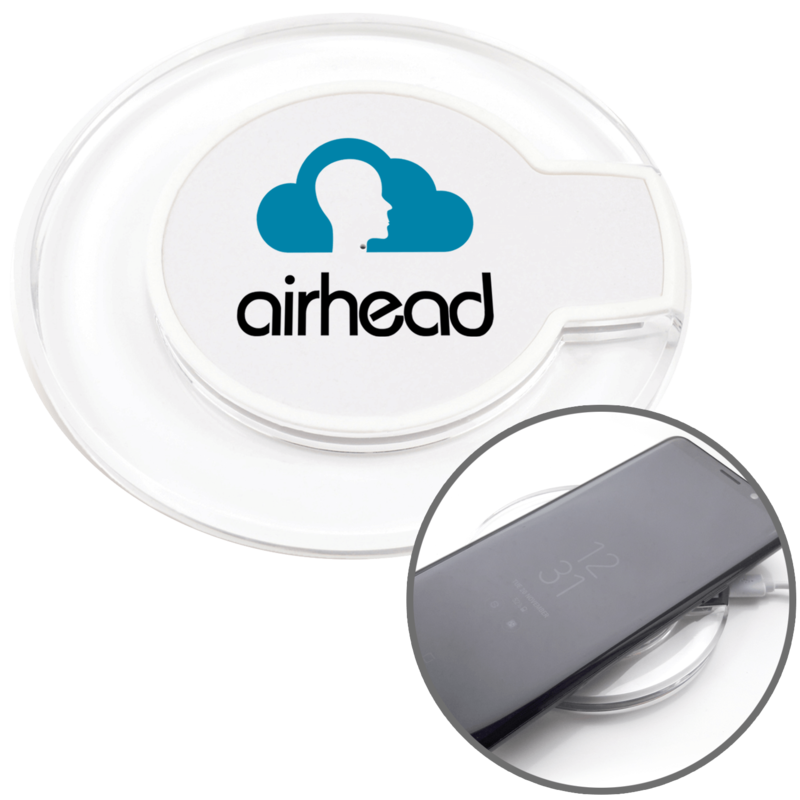 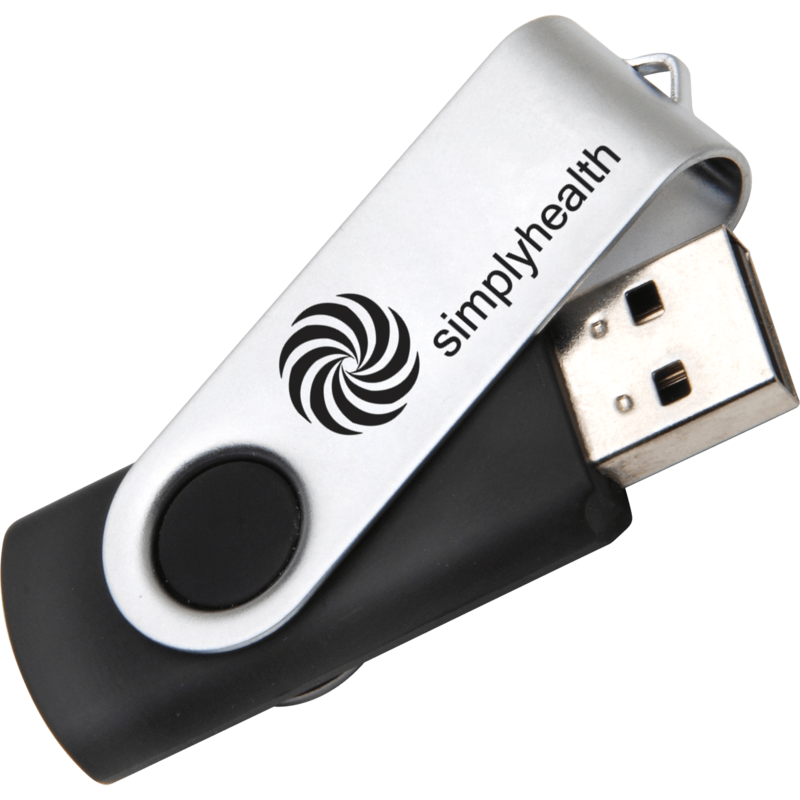 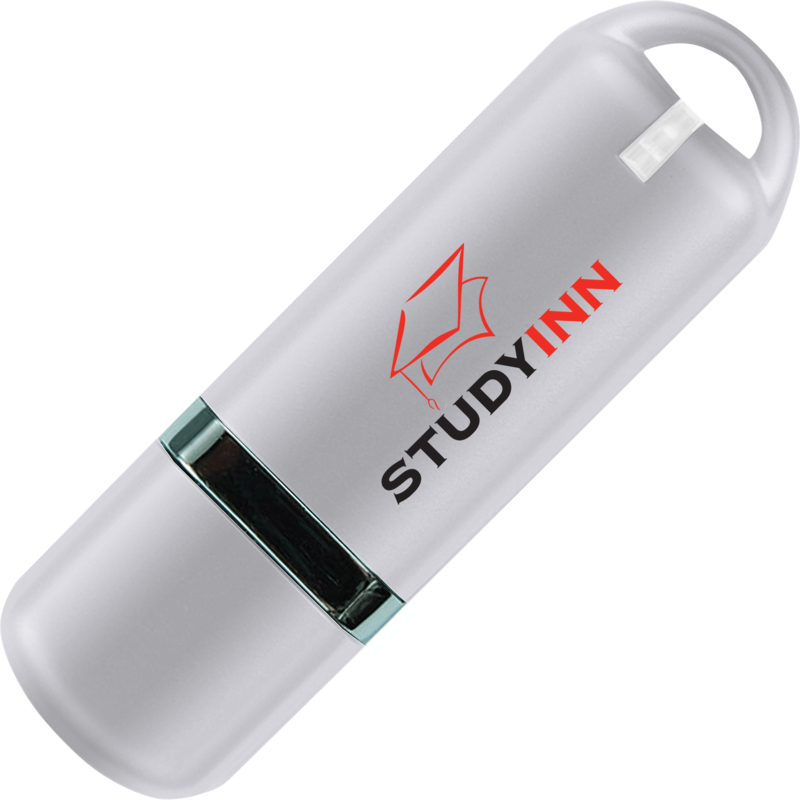 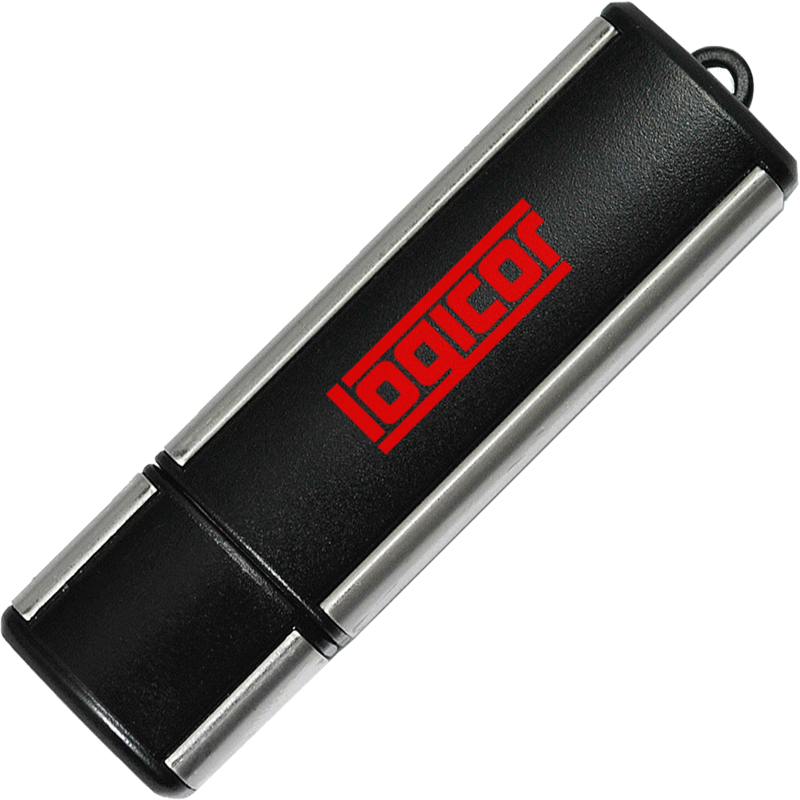 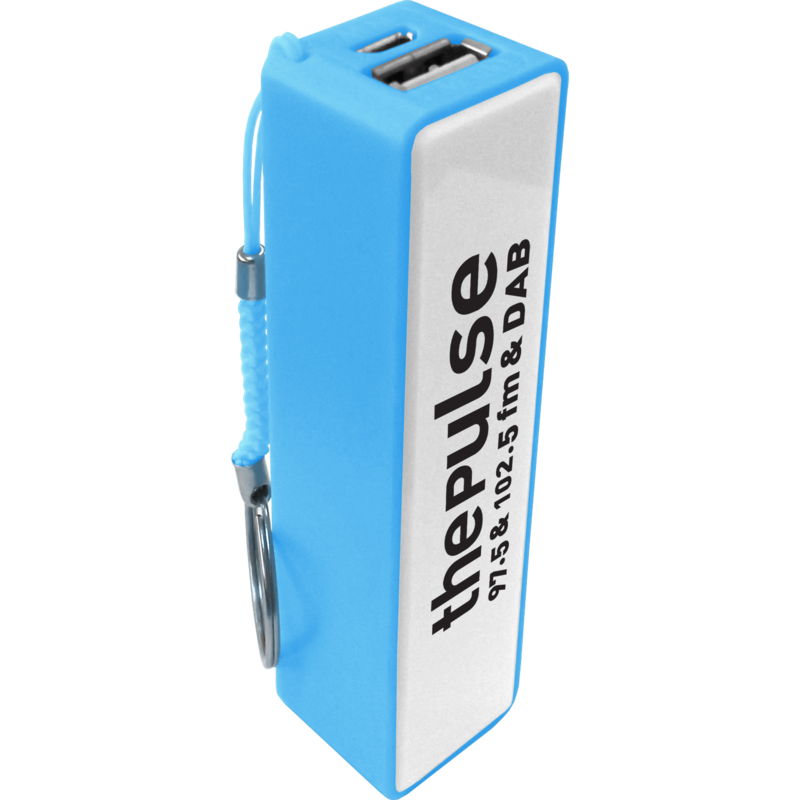 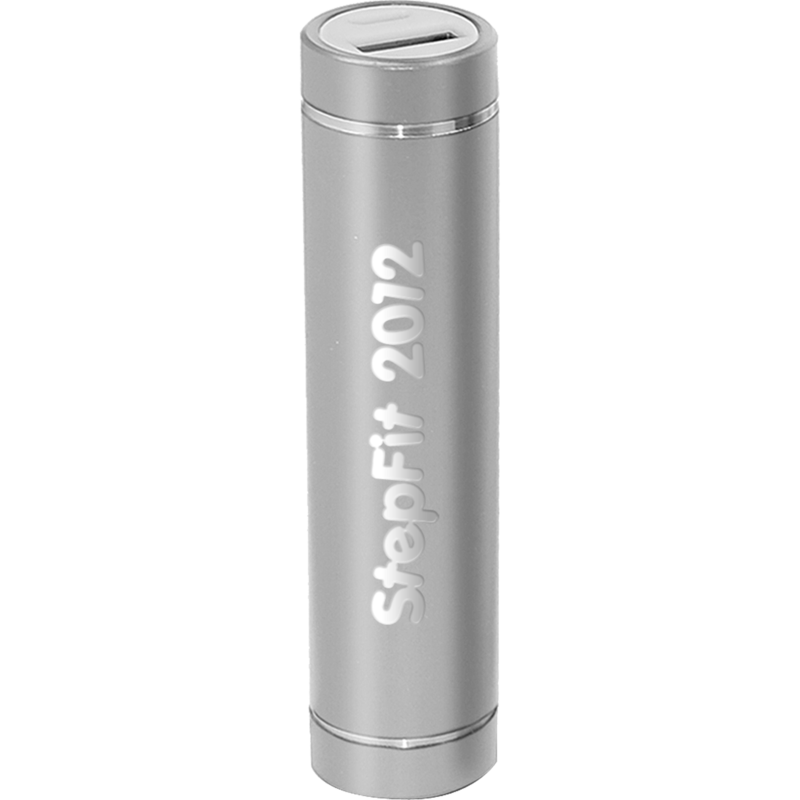 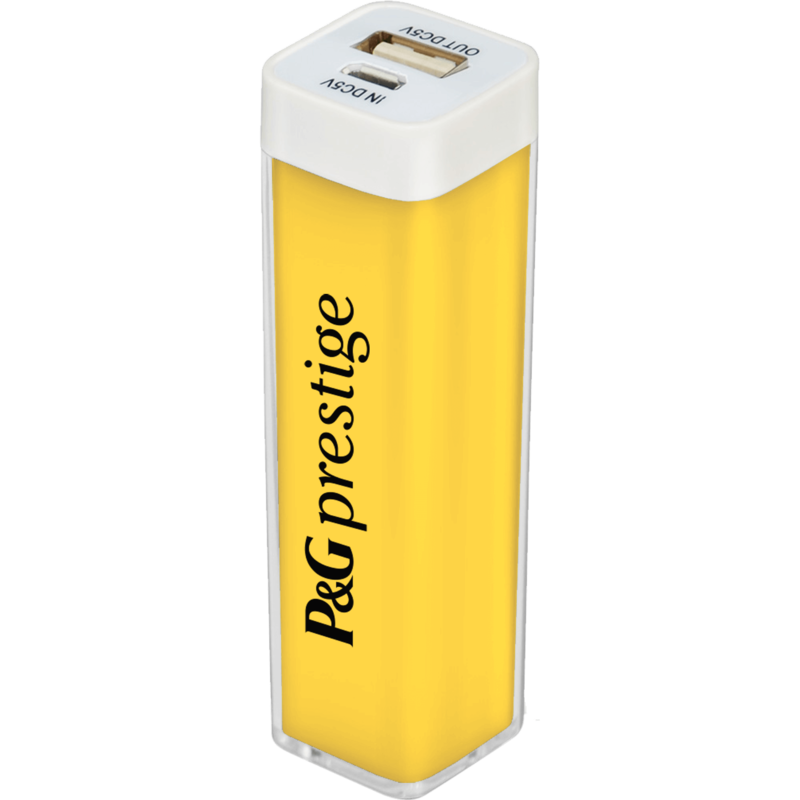 This is why we have created our Visual Zone software so you can fully customise your chosen printed USB stick or promotional office item on-screen to see what your company logo will look like before you go ahead and order. 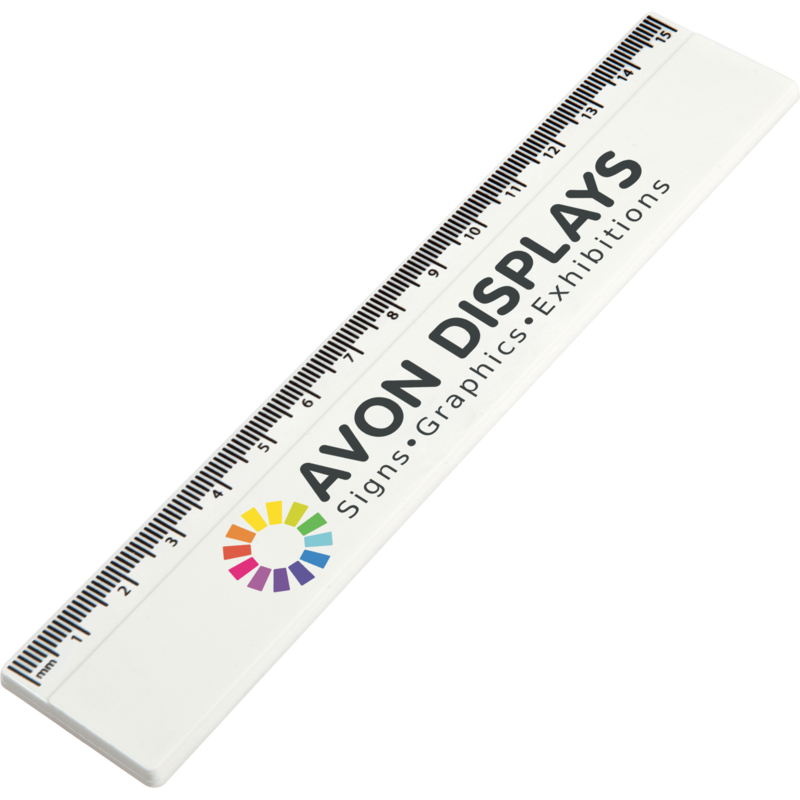 The Visual Zone offers the ability to upload your own logo or message, and choose the font style, size, colour and positioning. 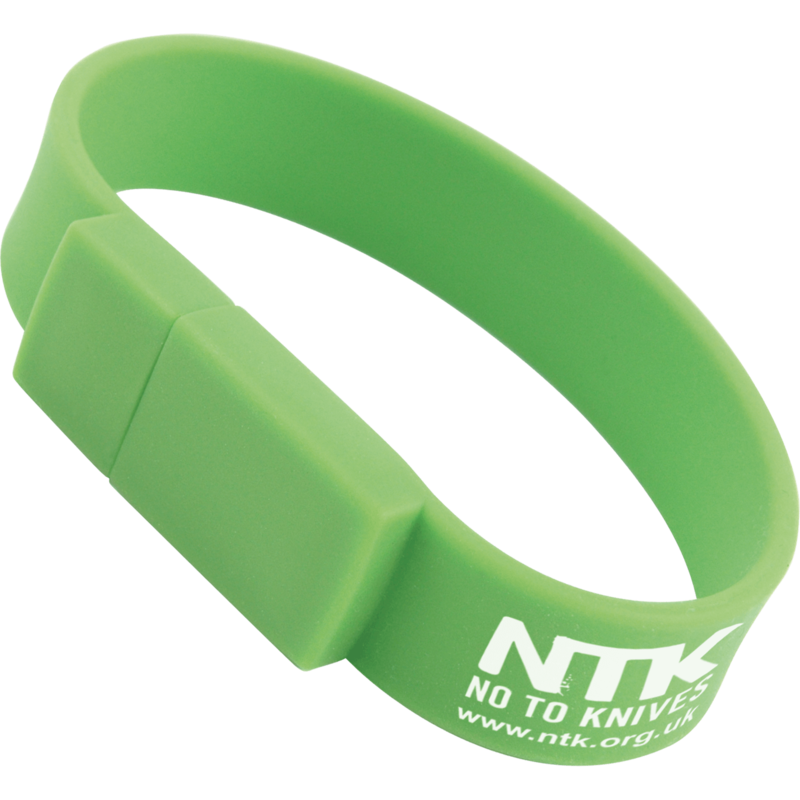 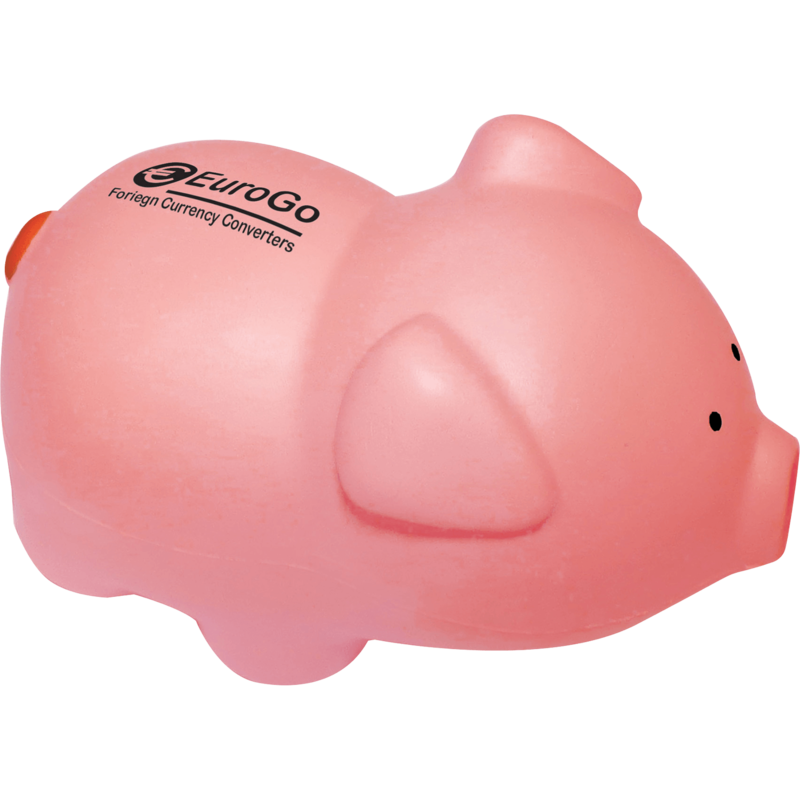 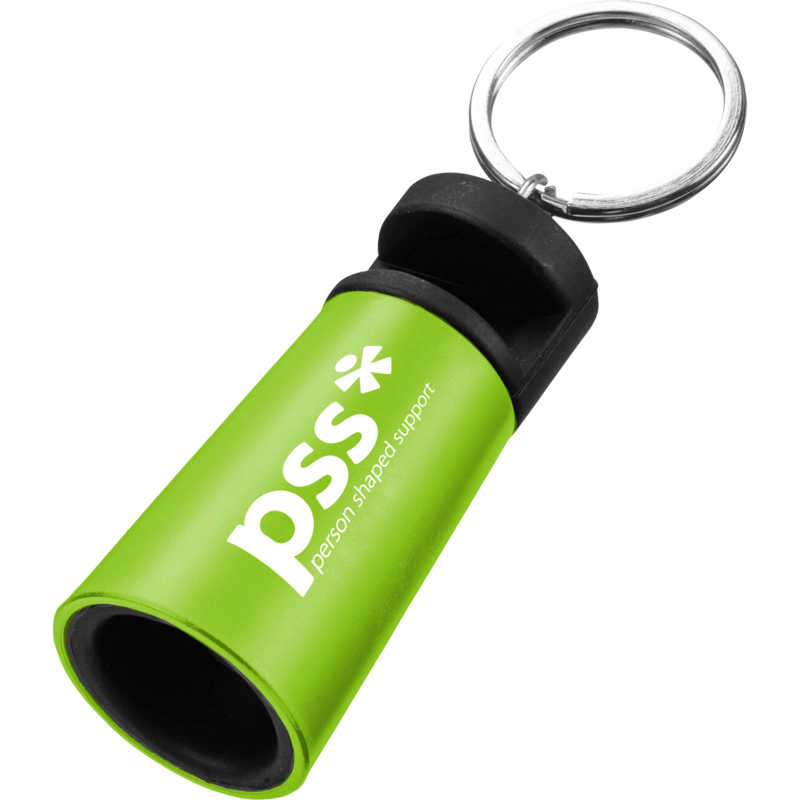 What type of promotional office items should I choose? 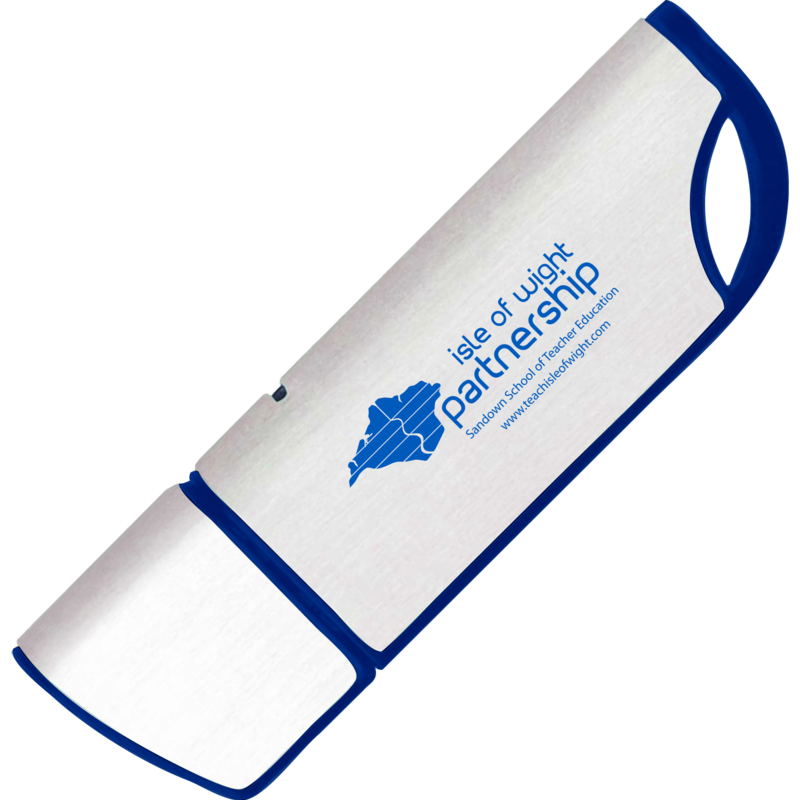 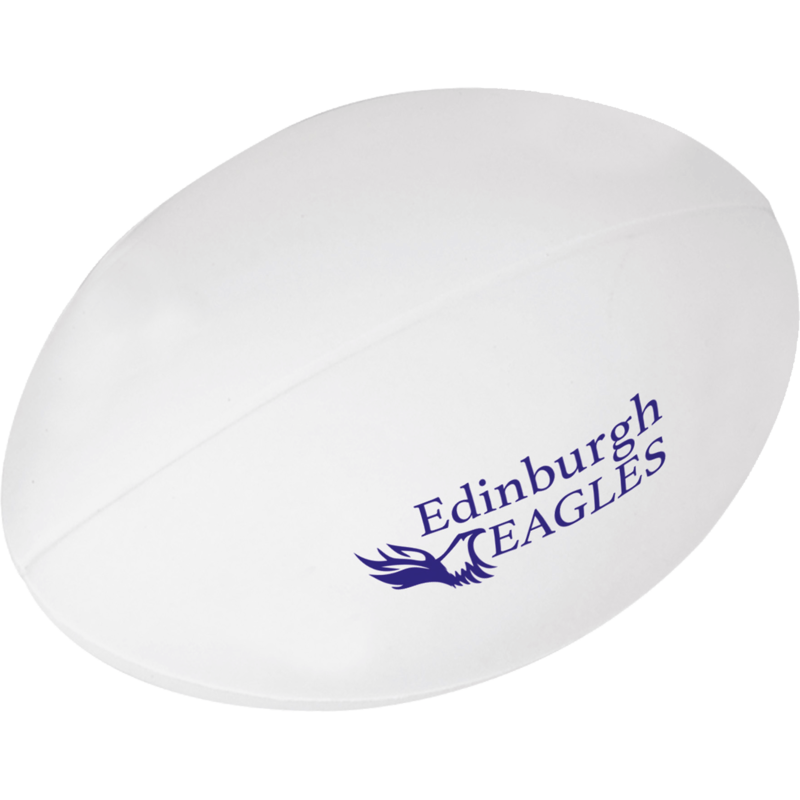 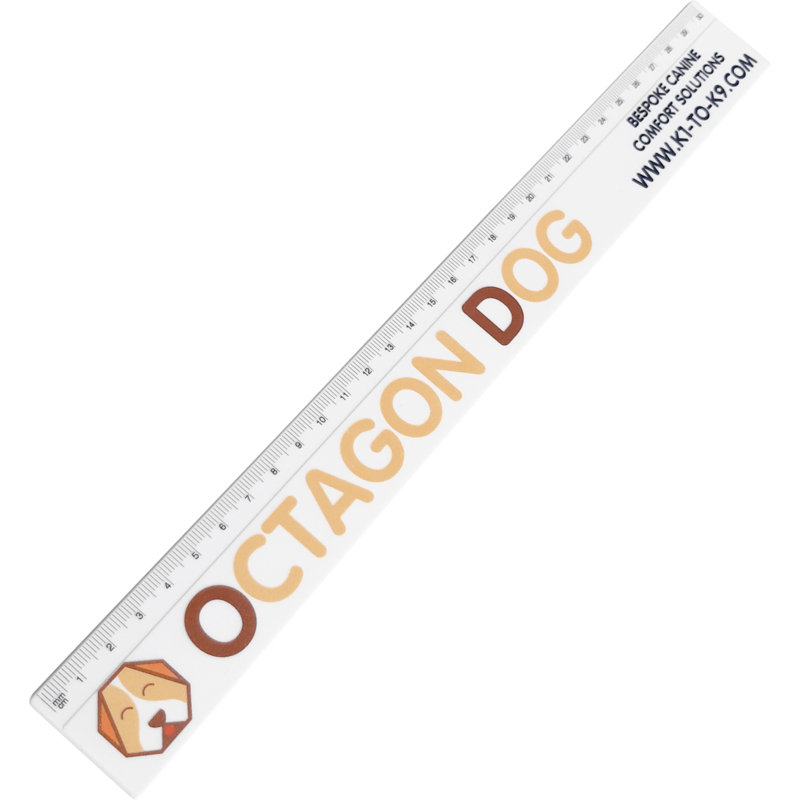 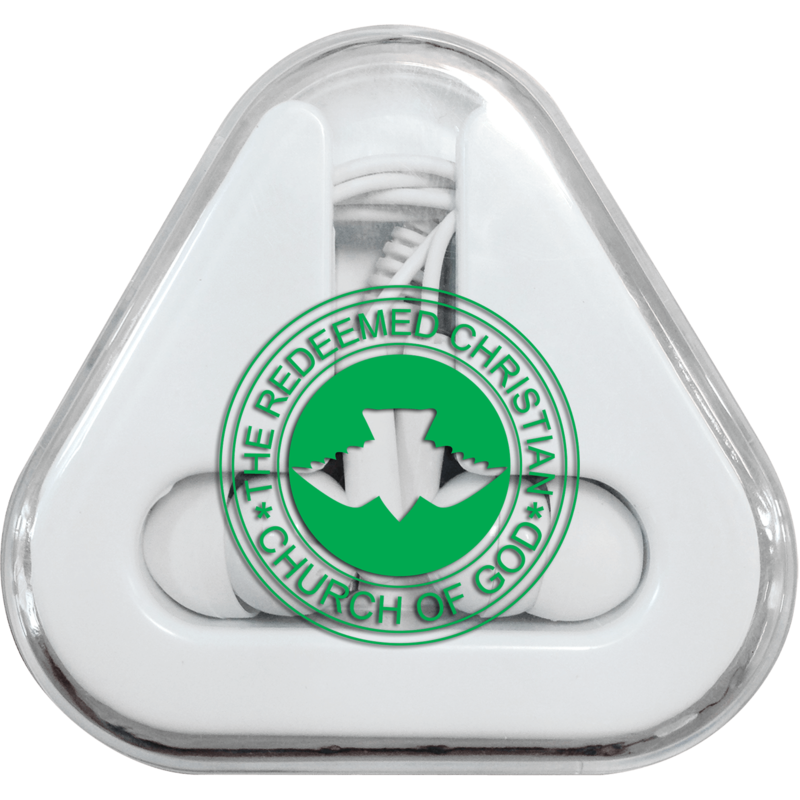 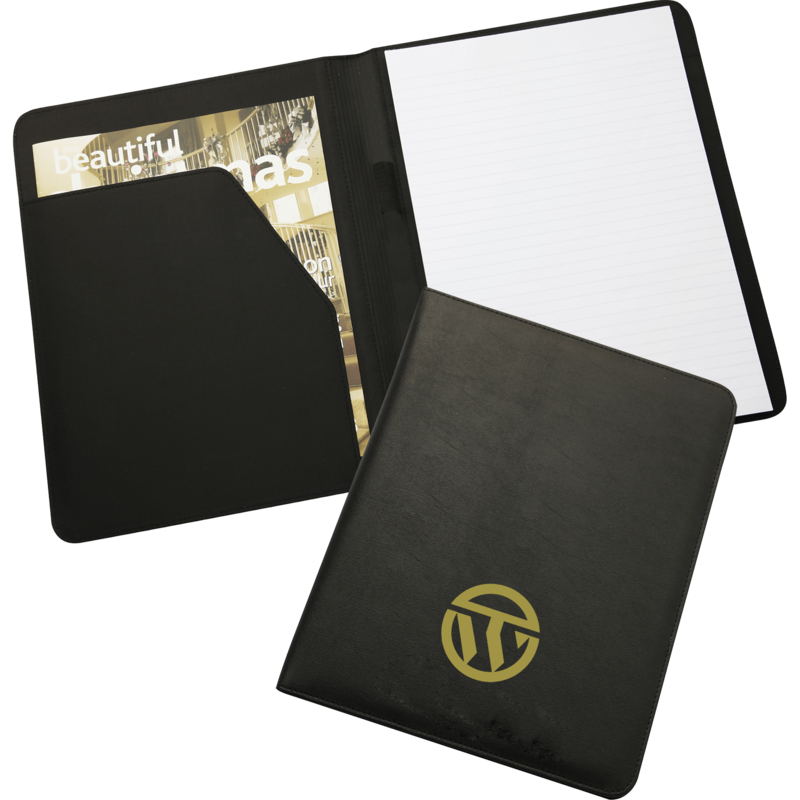 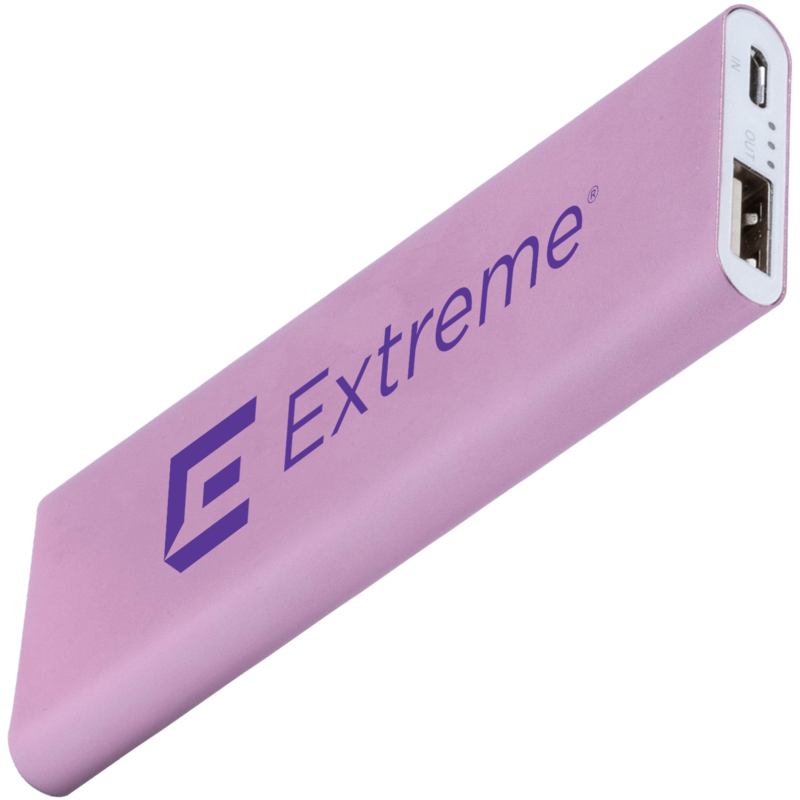 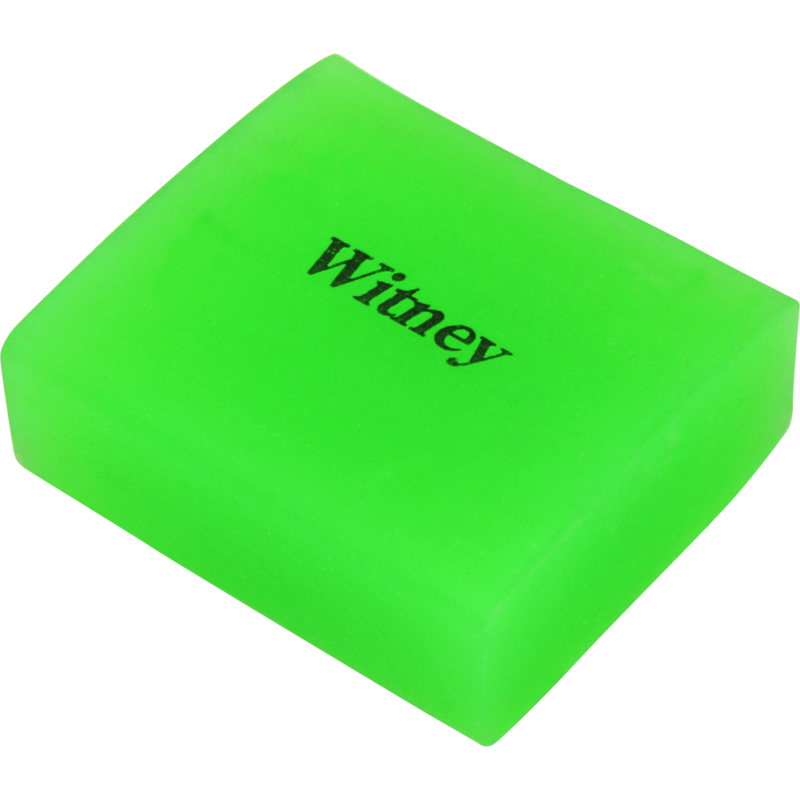 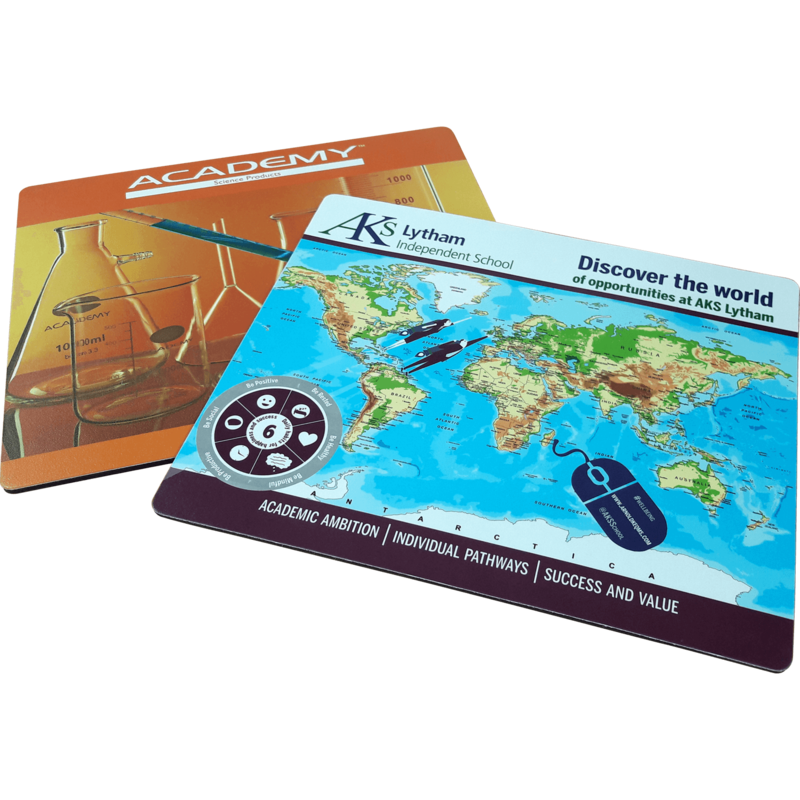 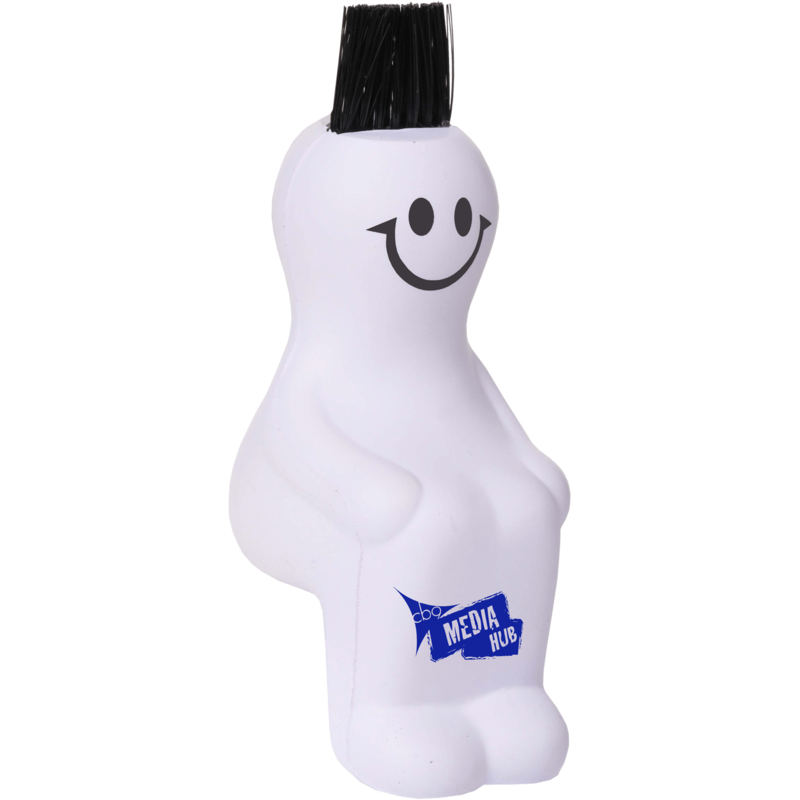 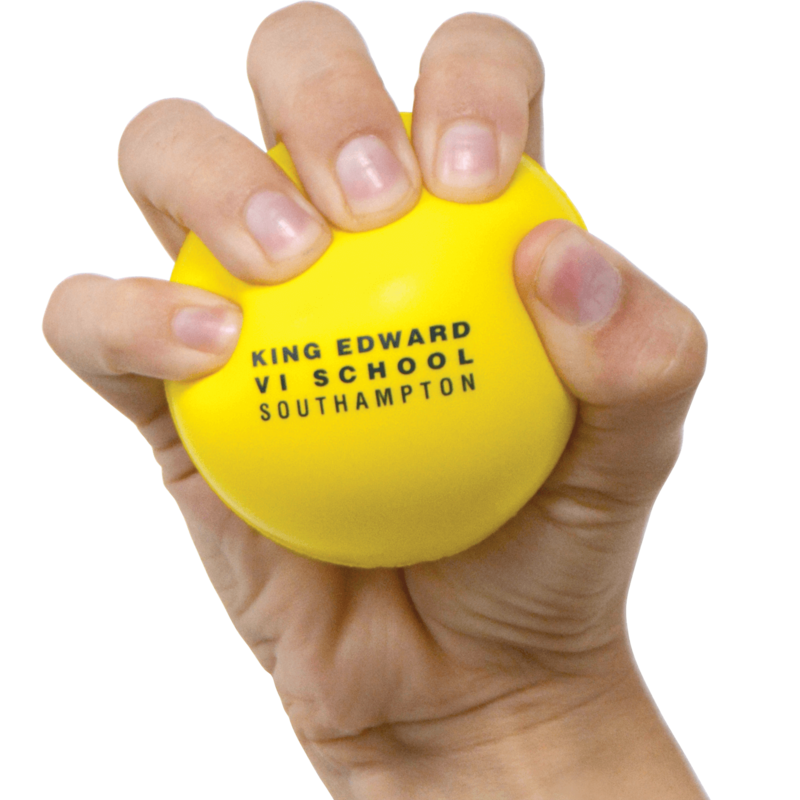 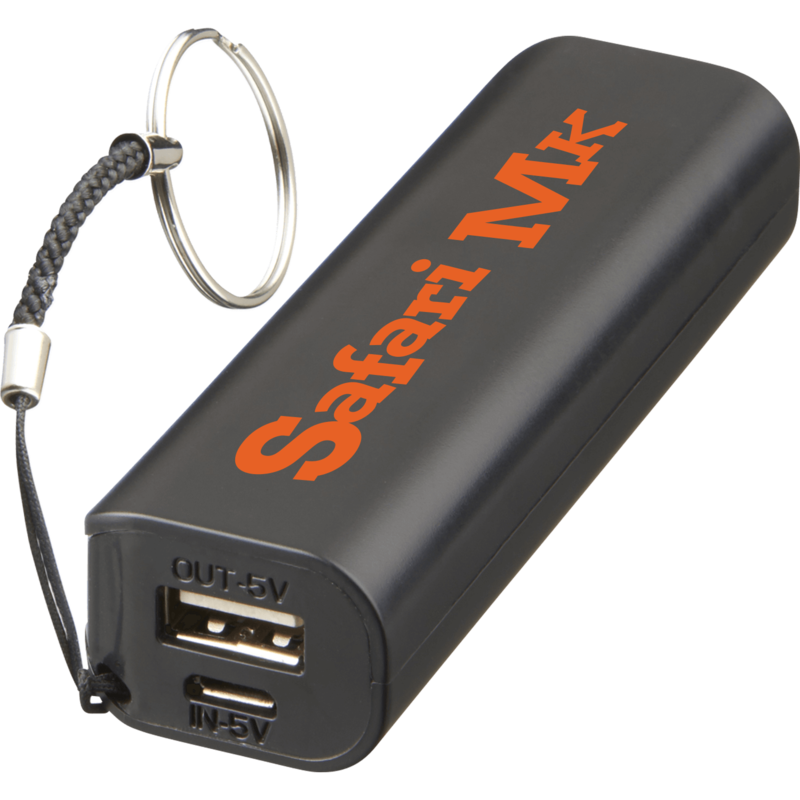 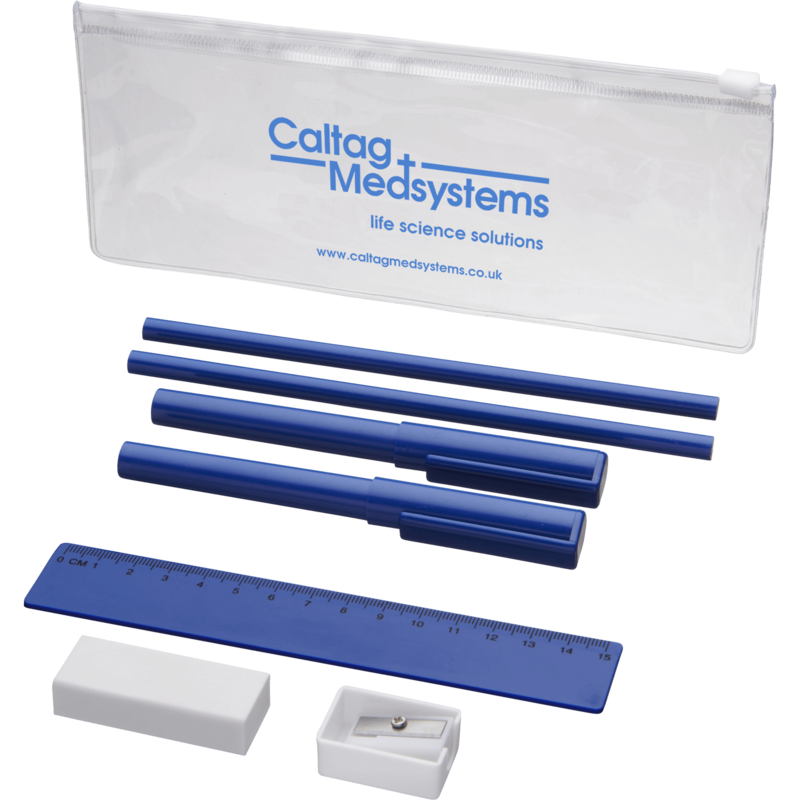 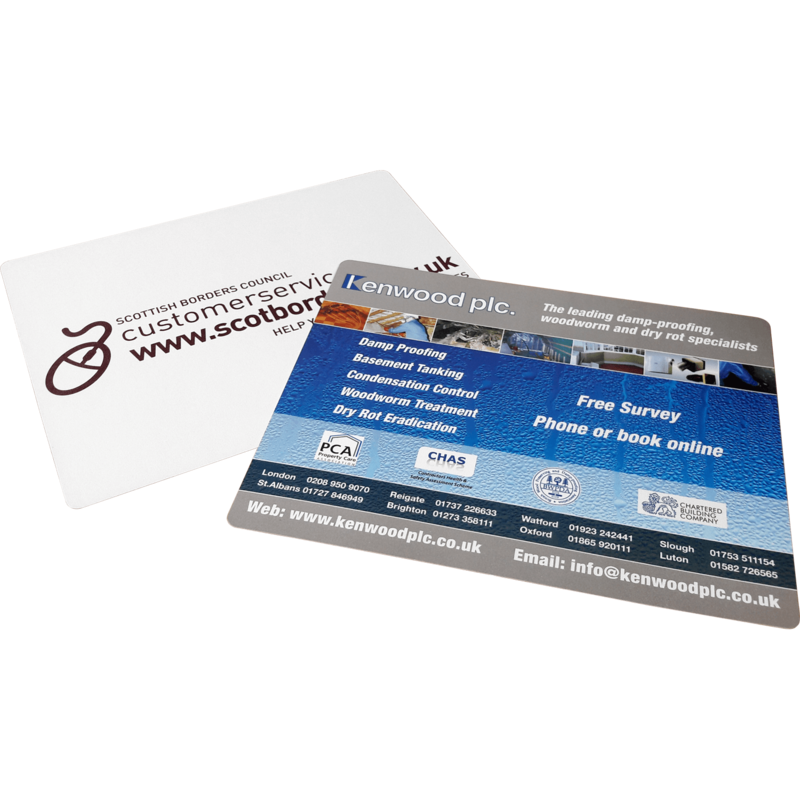 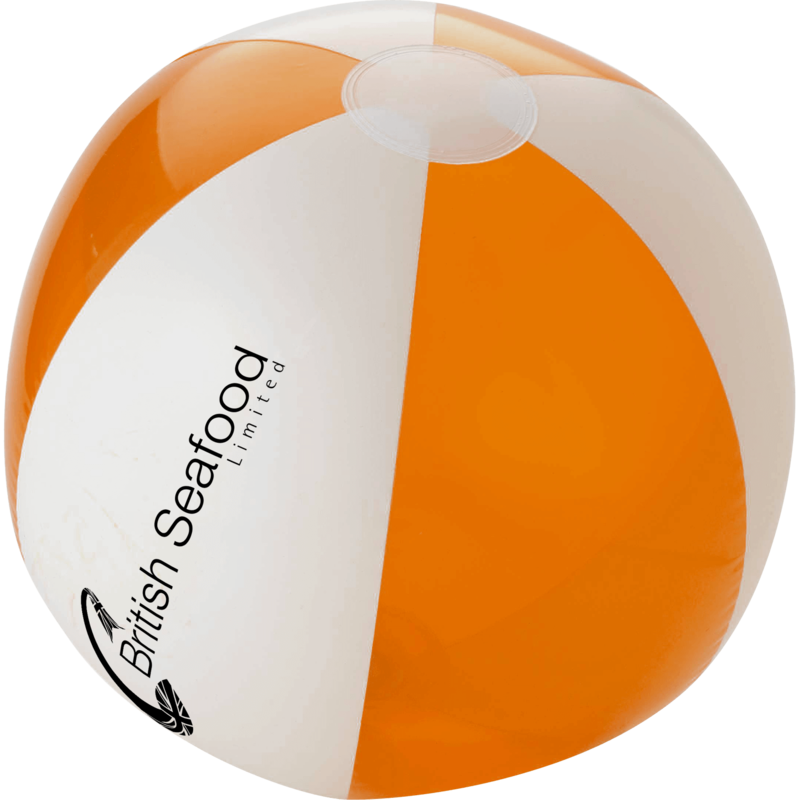 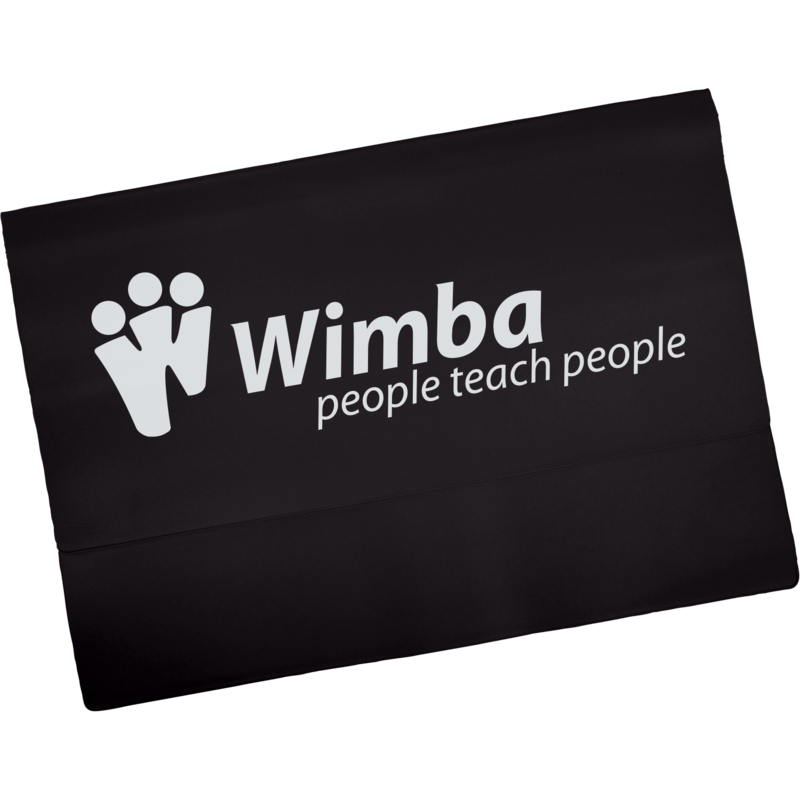 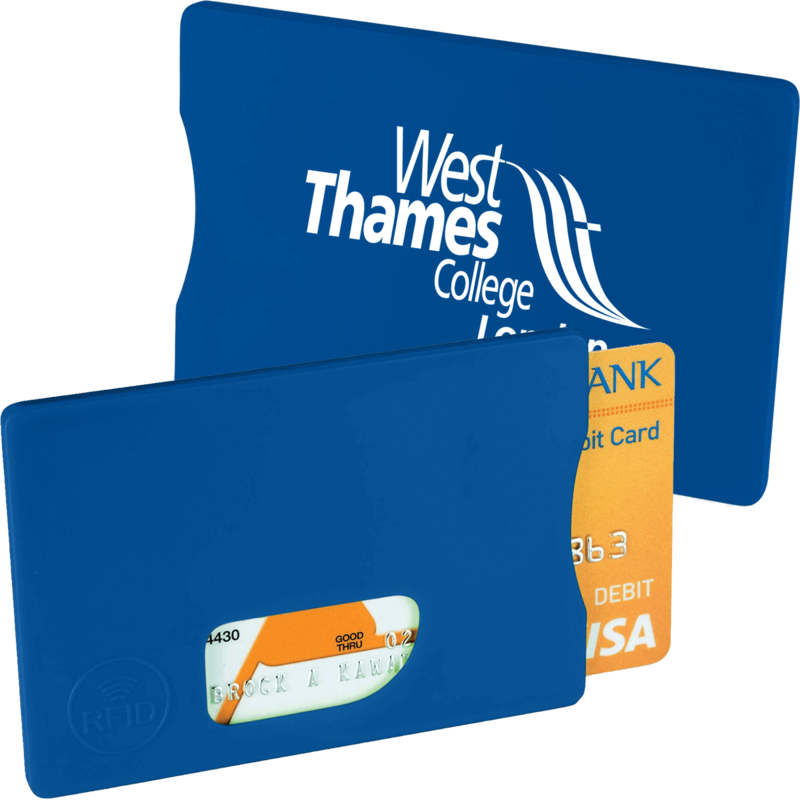 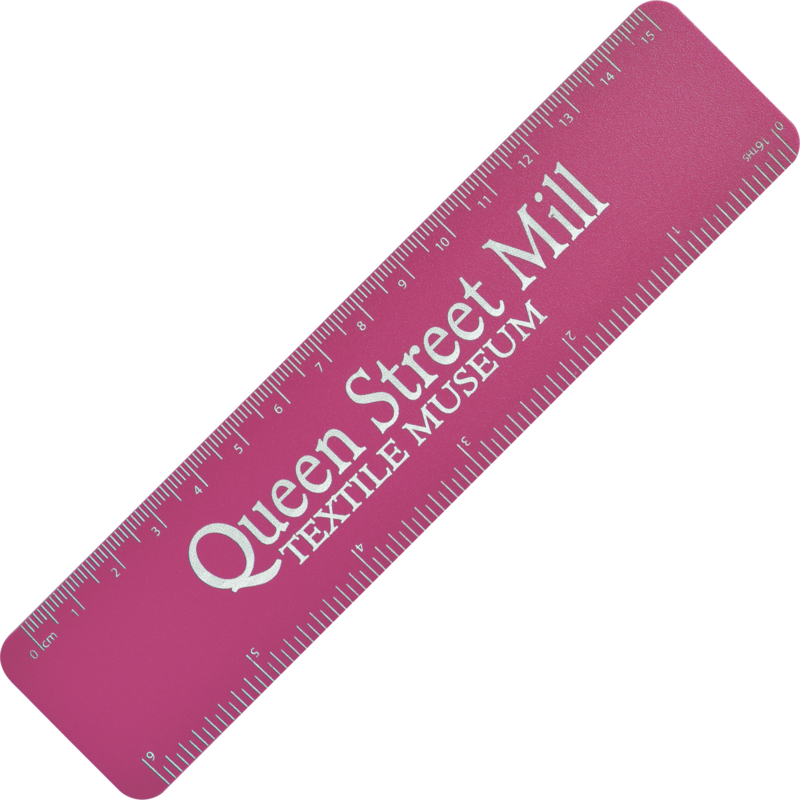 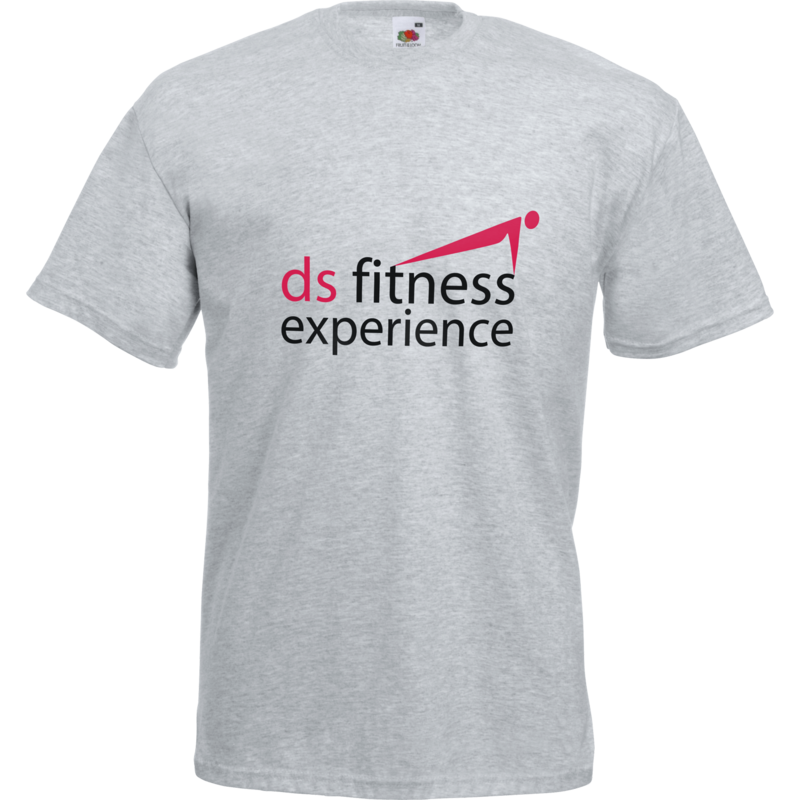 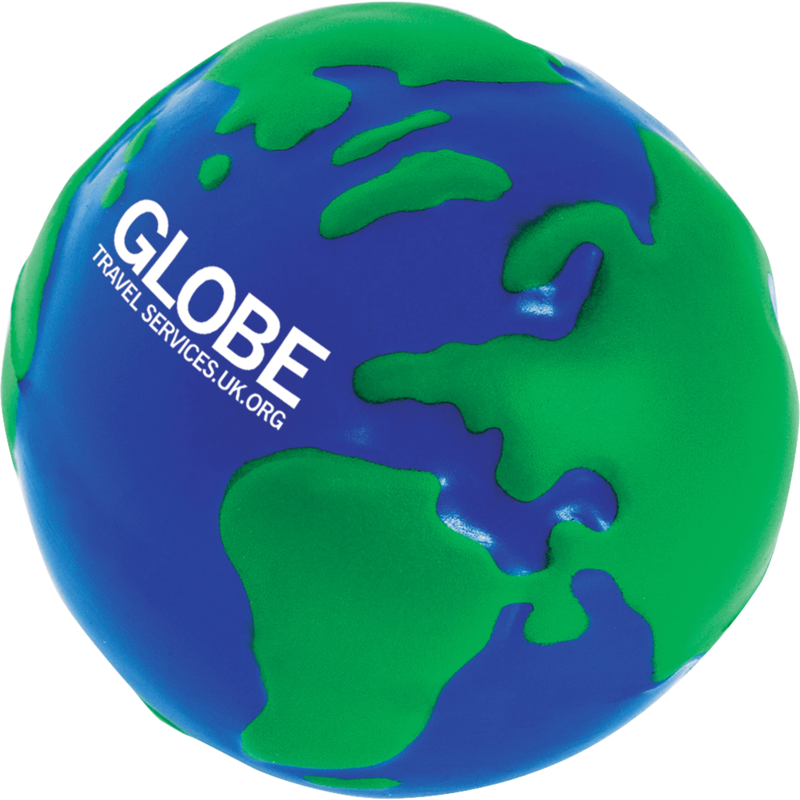 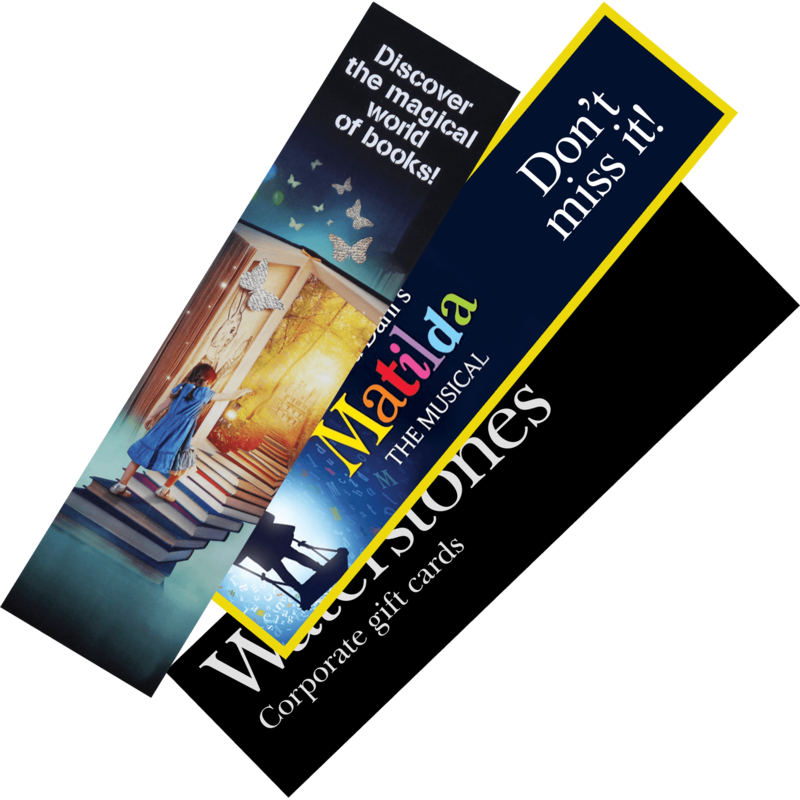 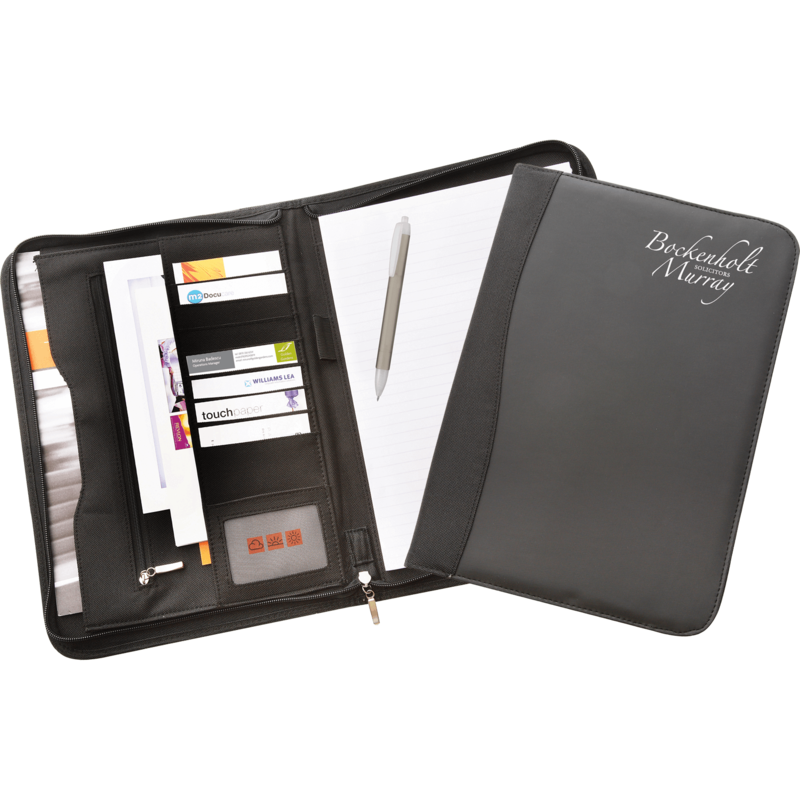 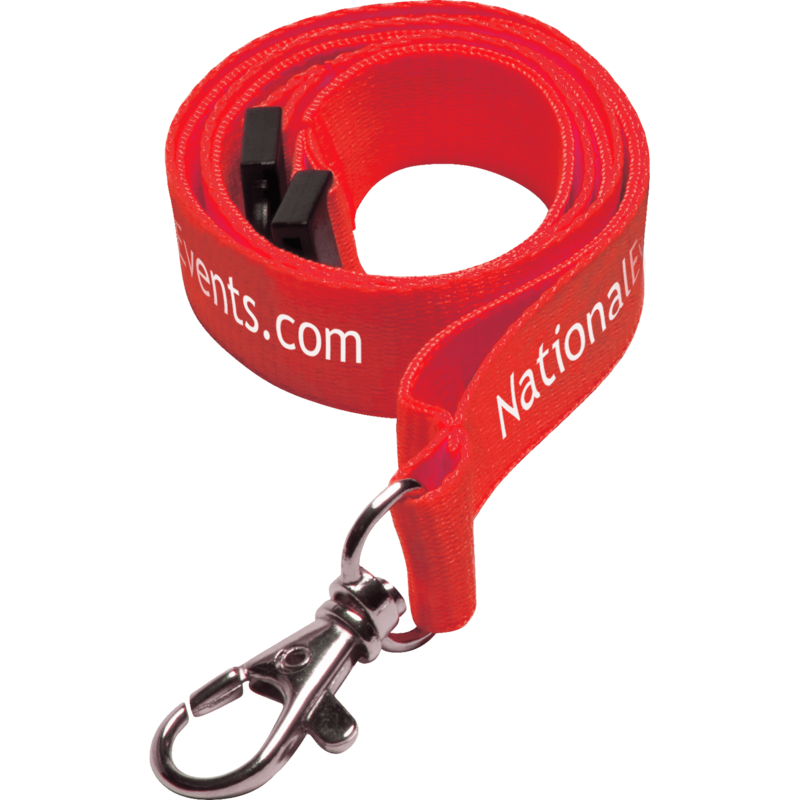 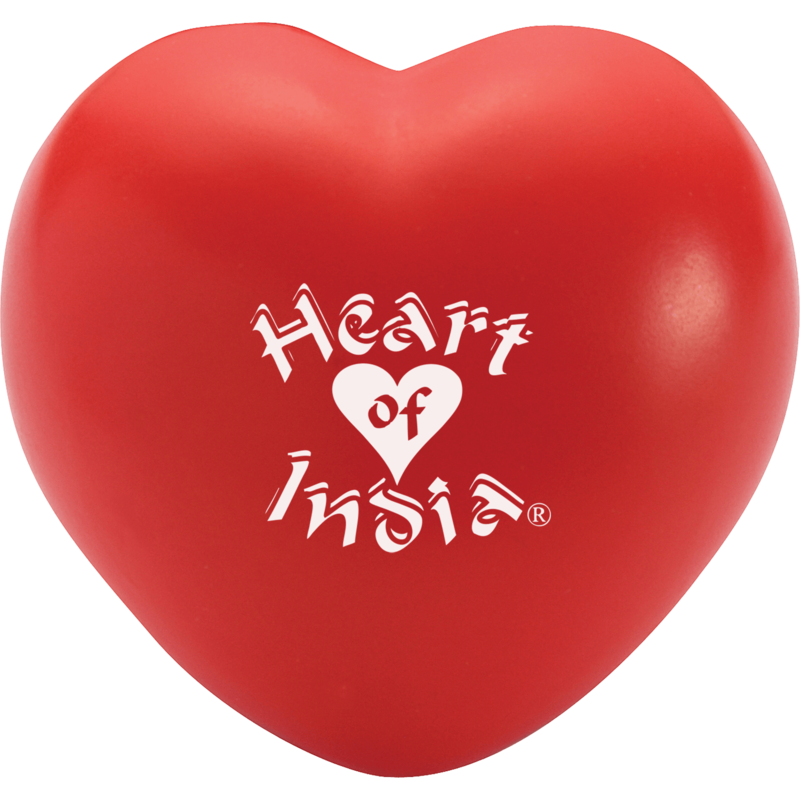 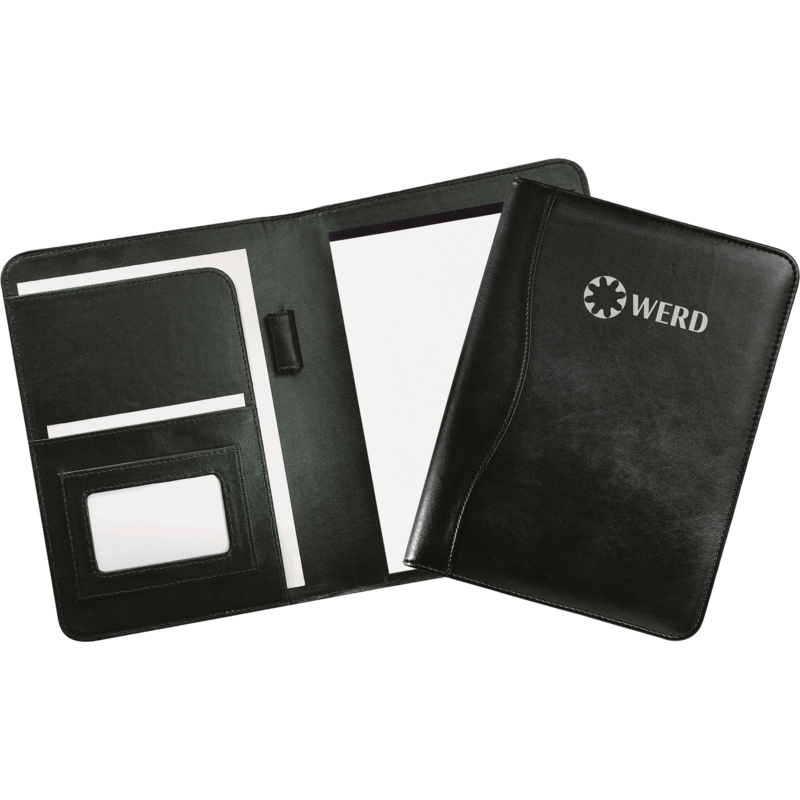 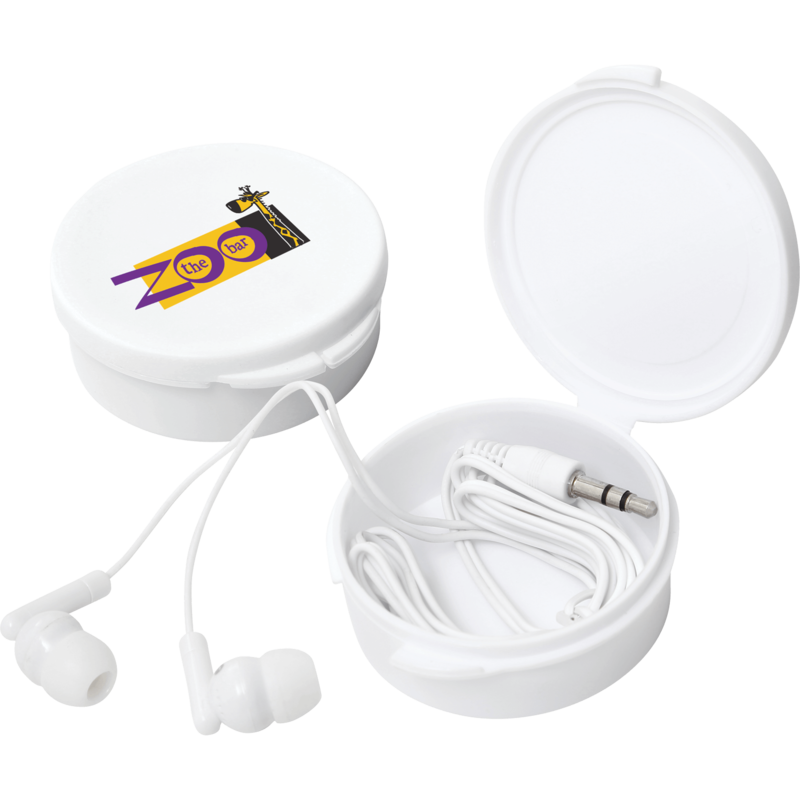 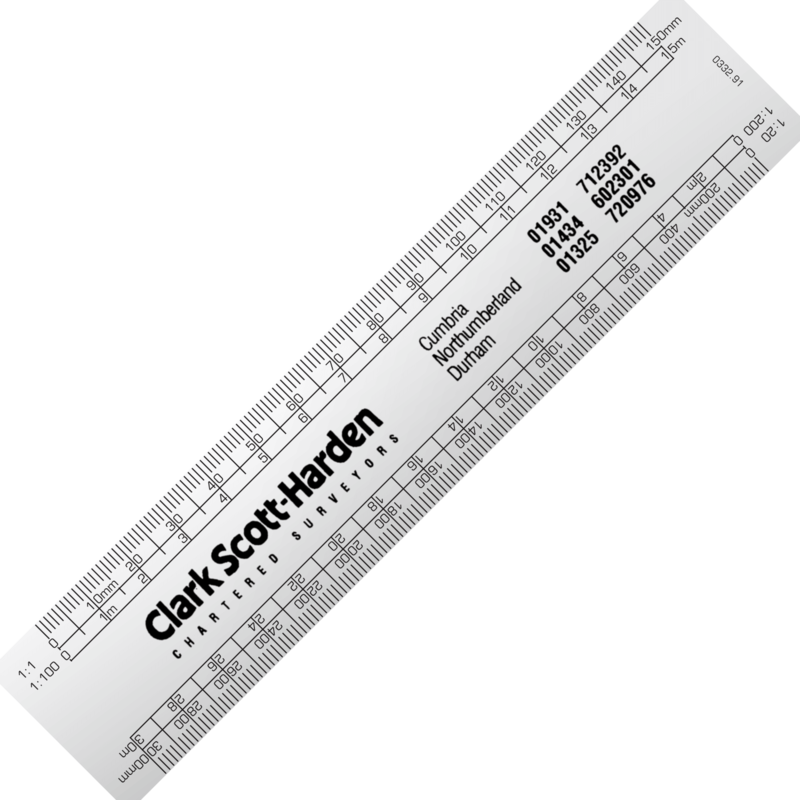 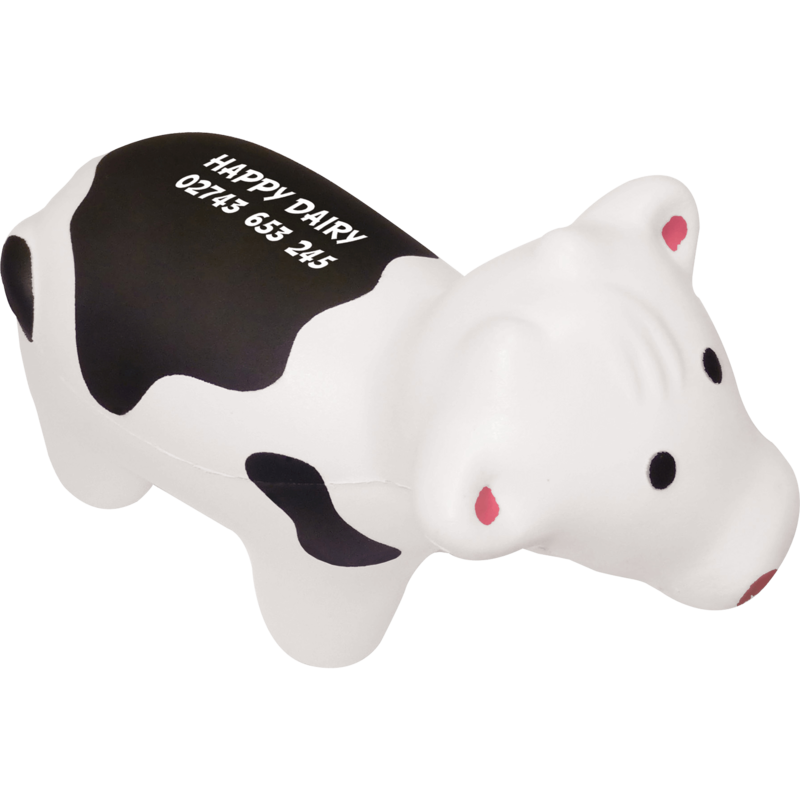 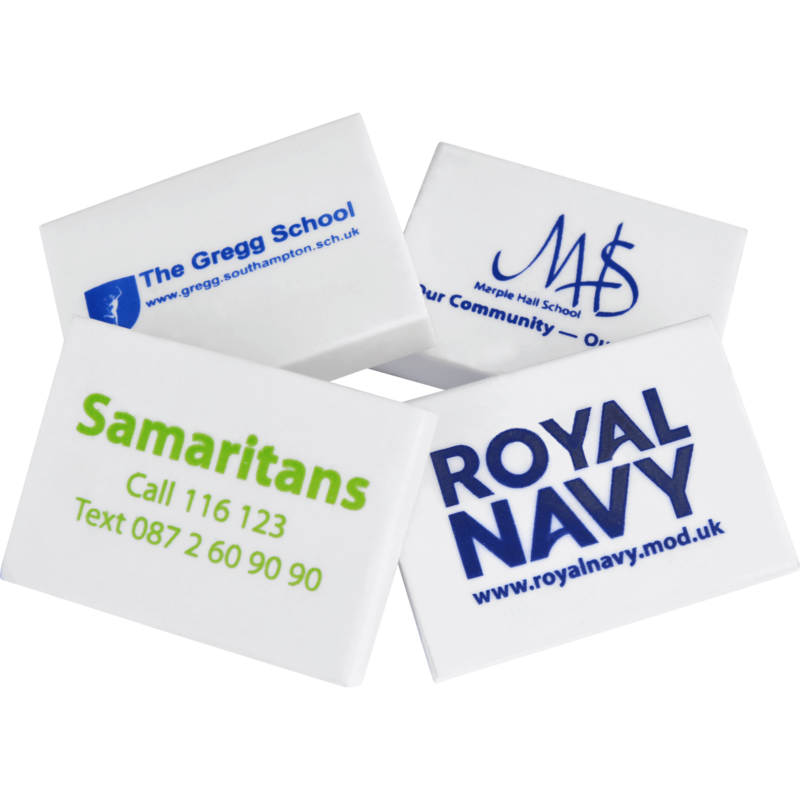 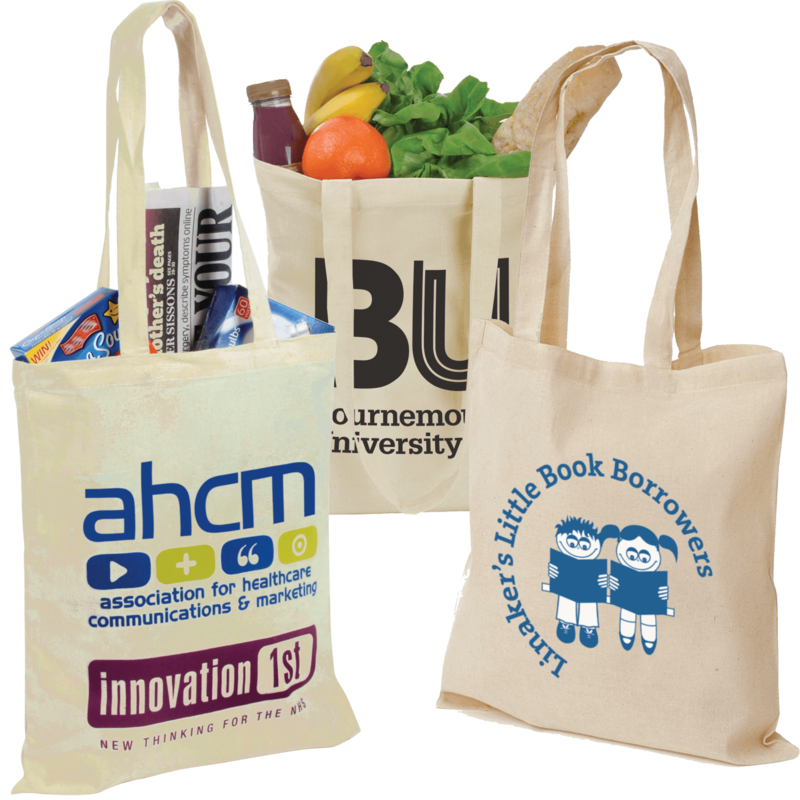 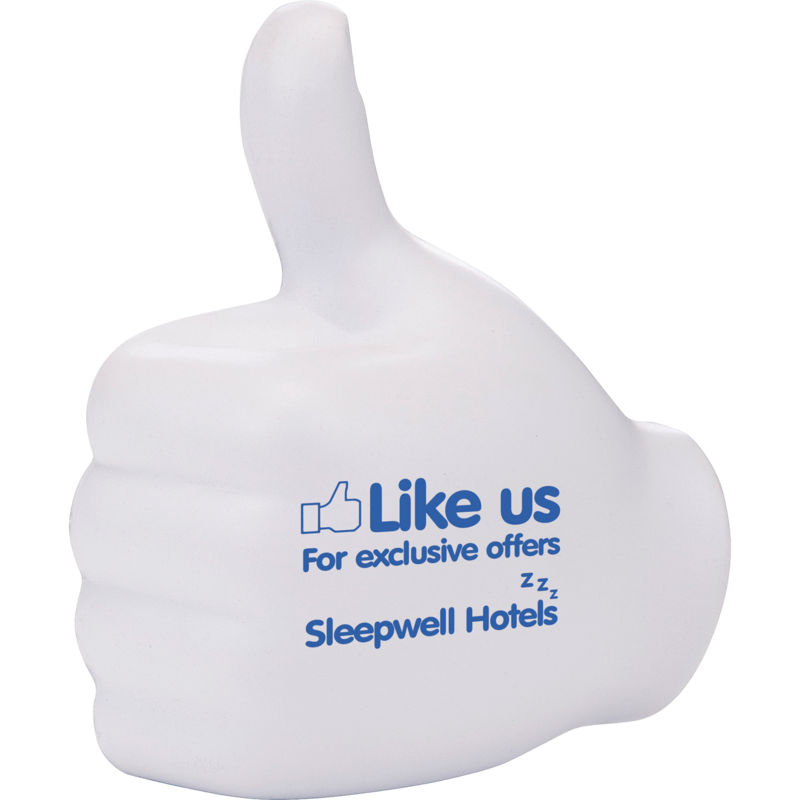 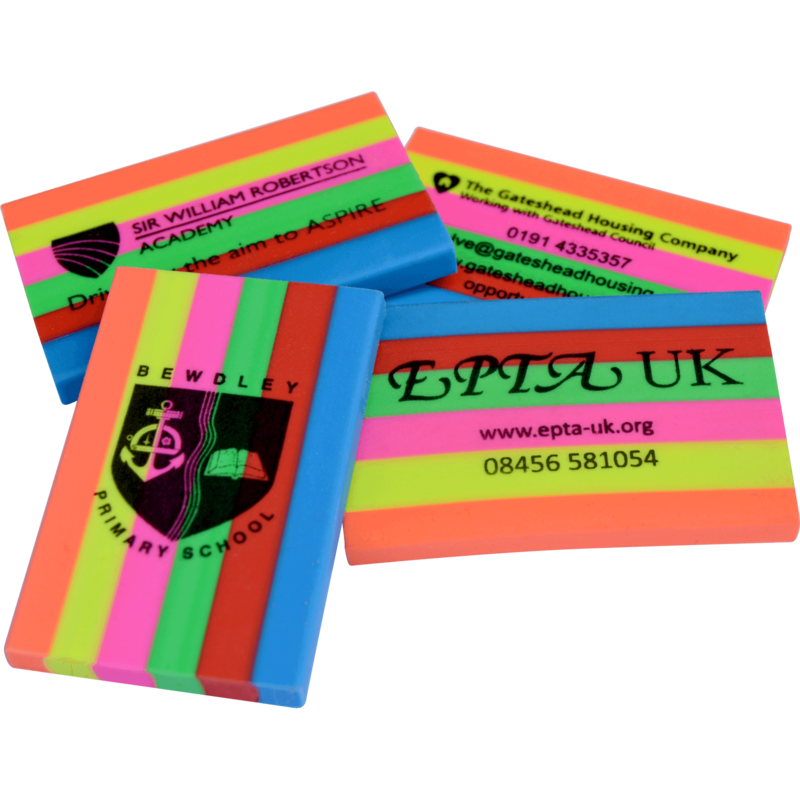 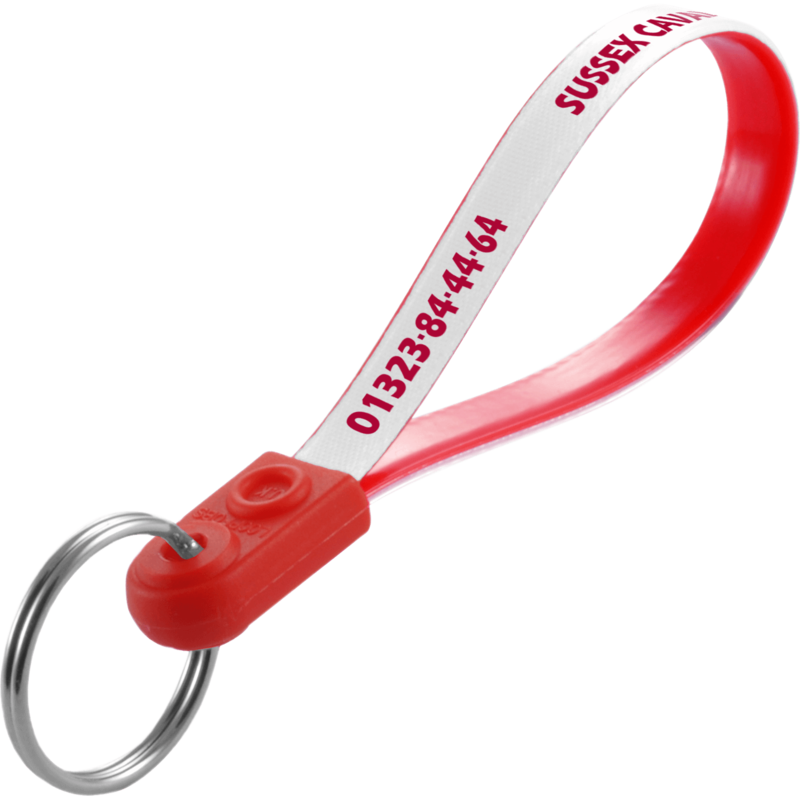 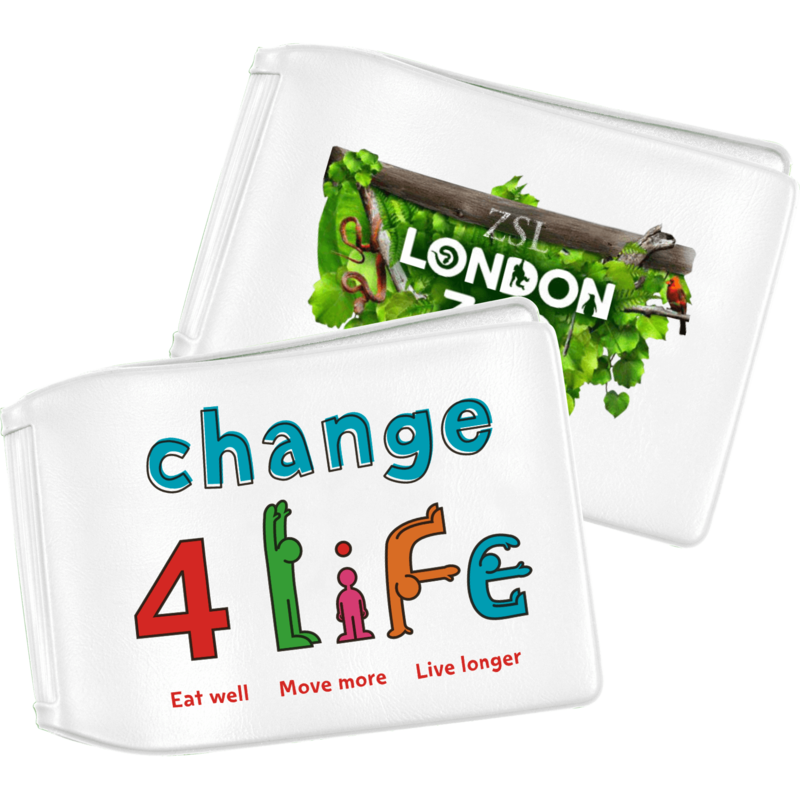 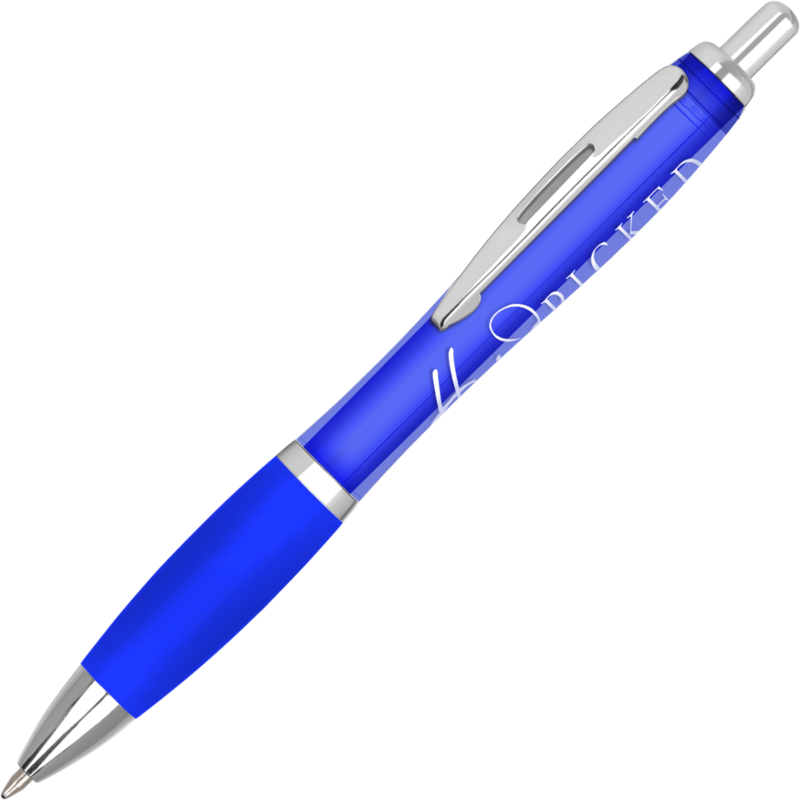 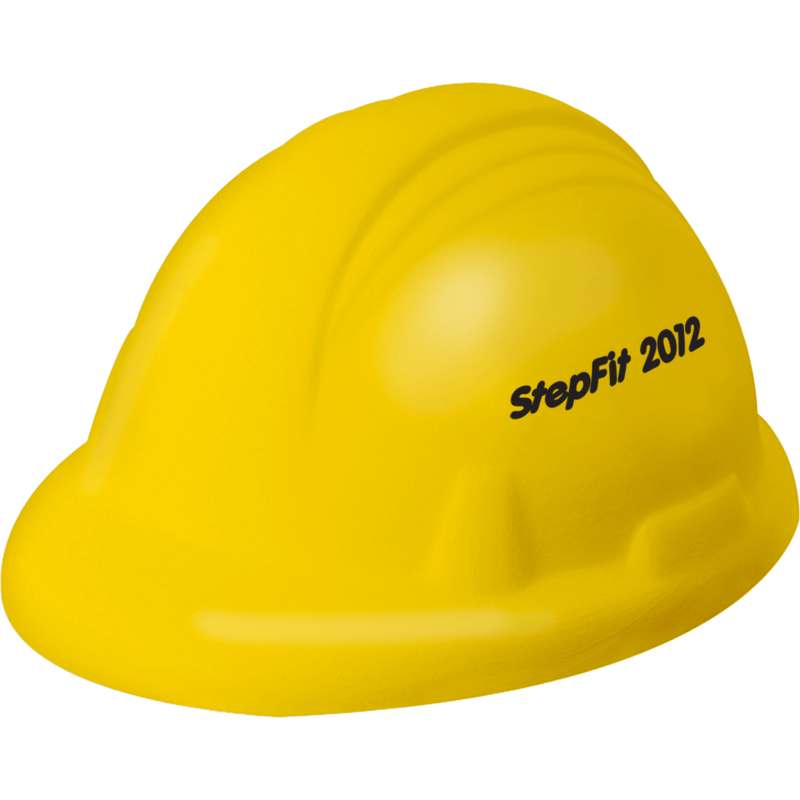 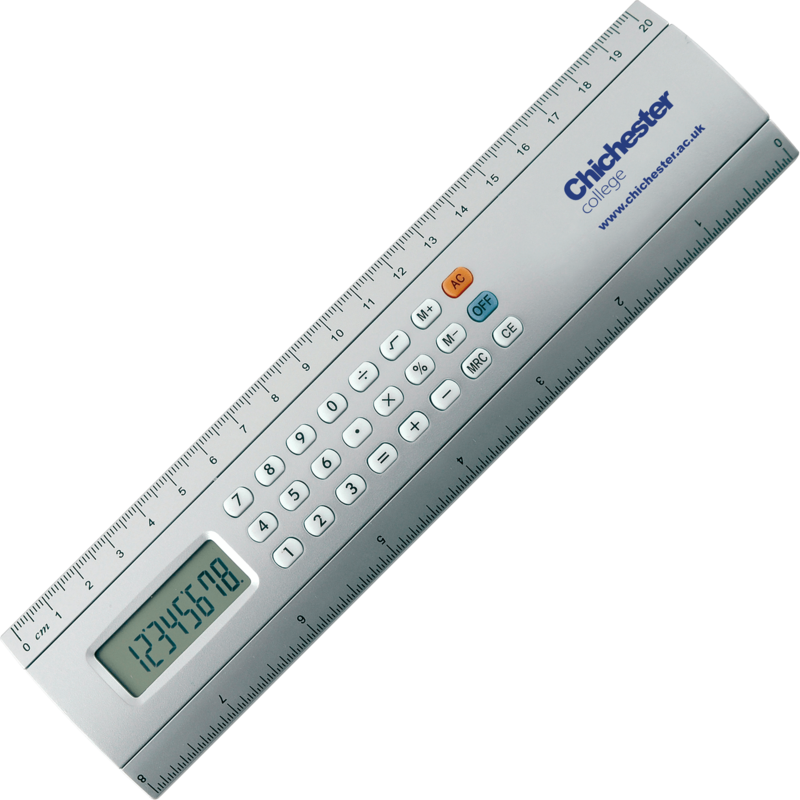 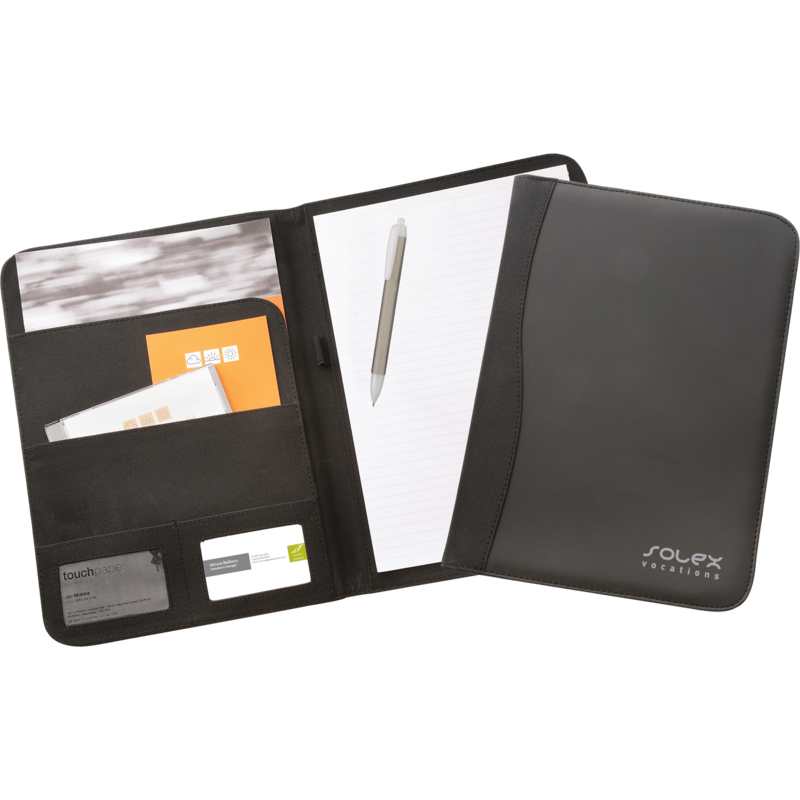 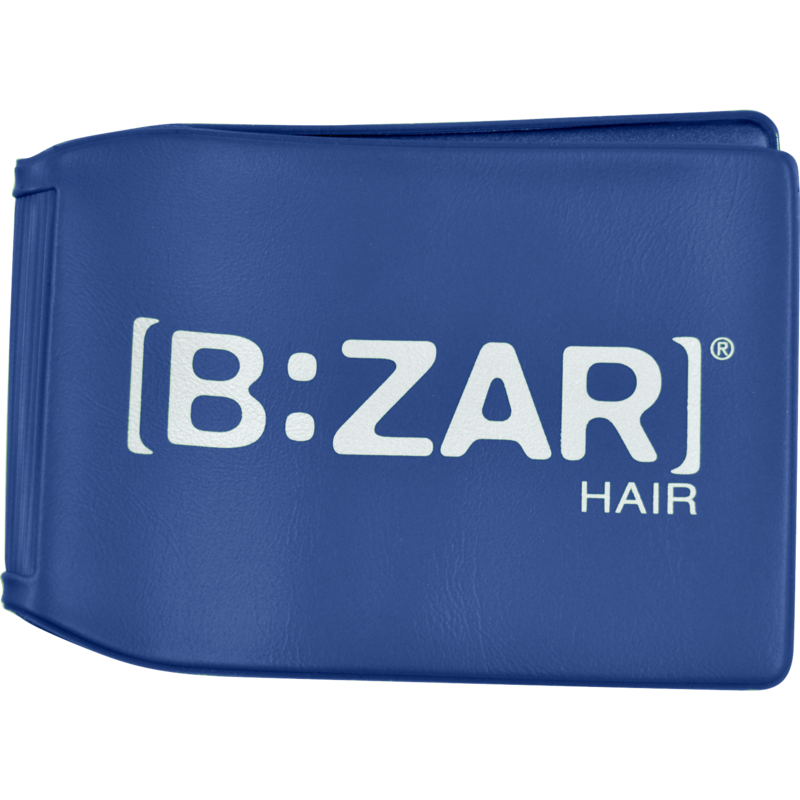 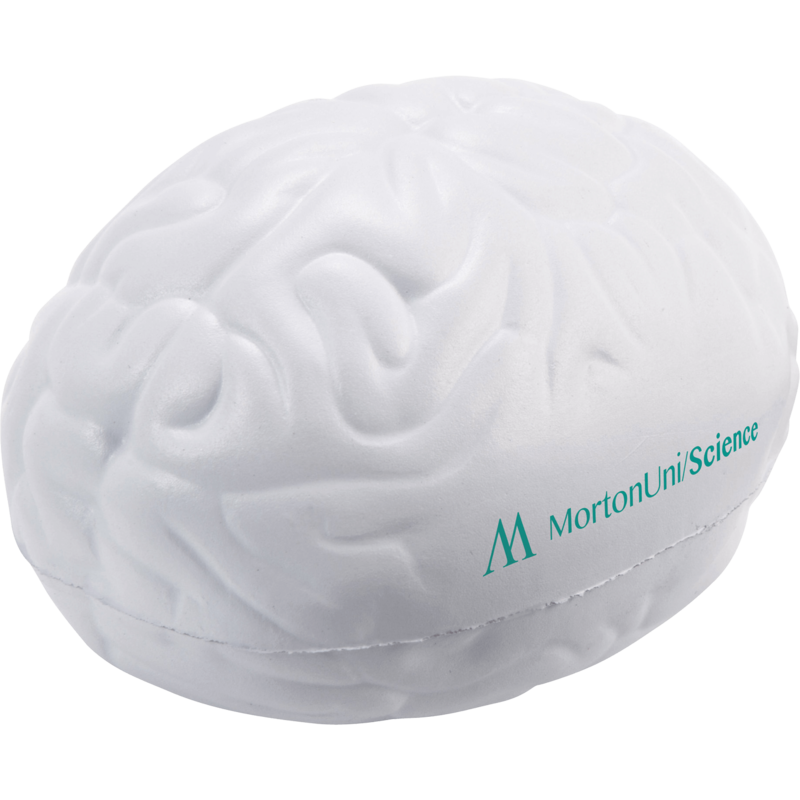 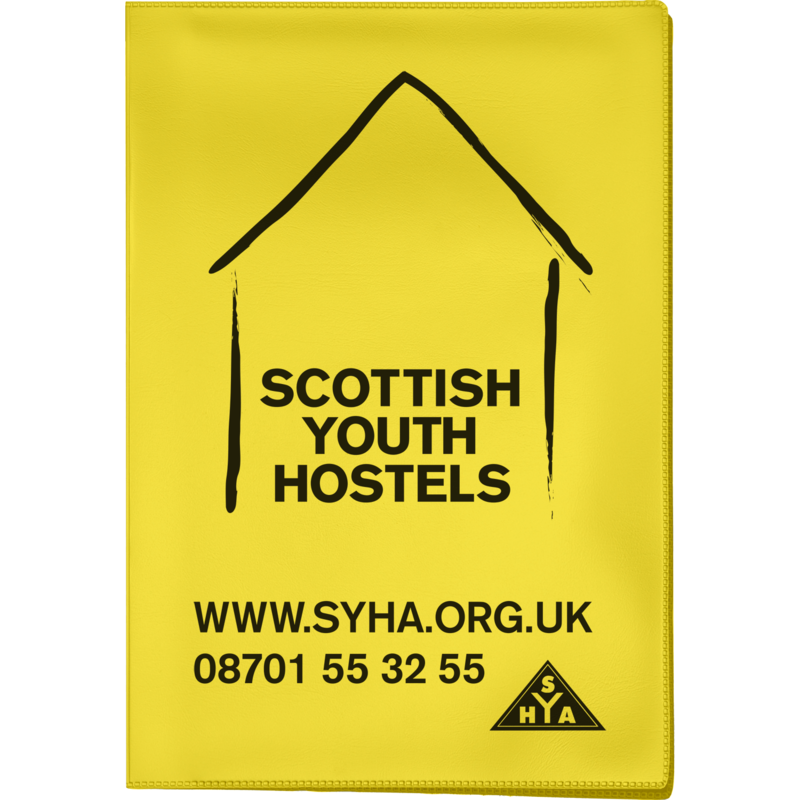 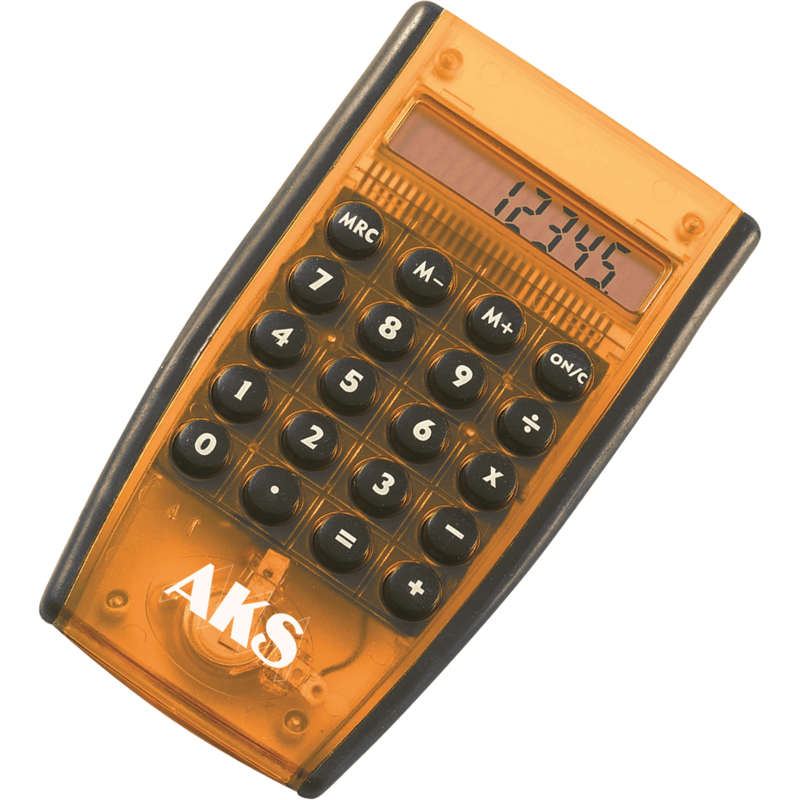 Our extensive range of printed office products make ideal promotional giveaways. 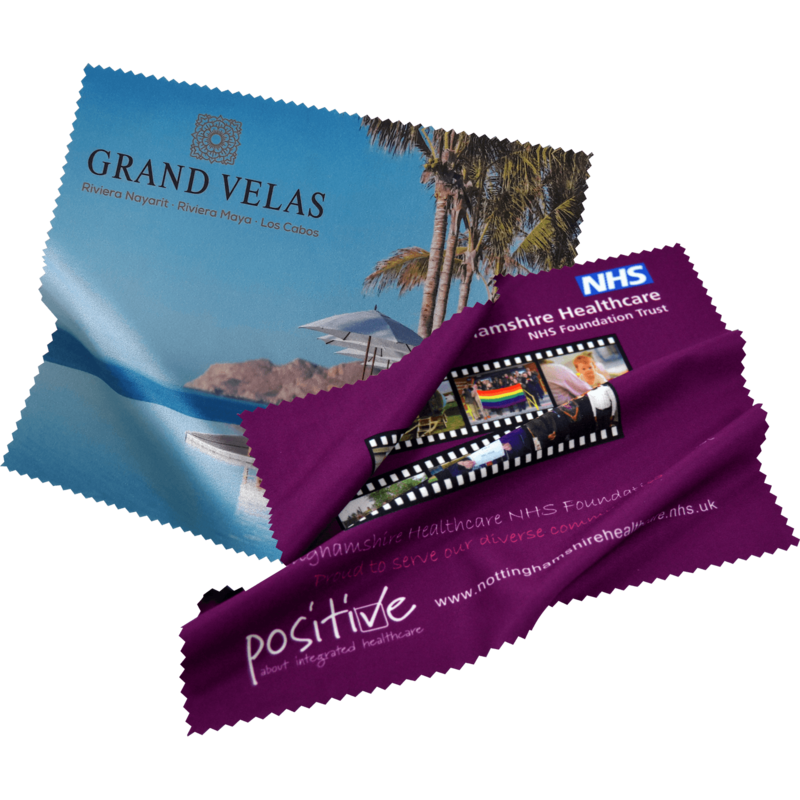 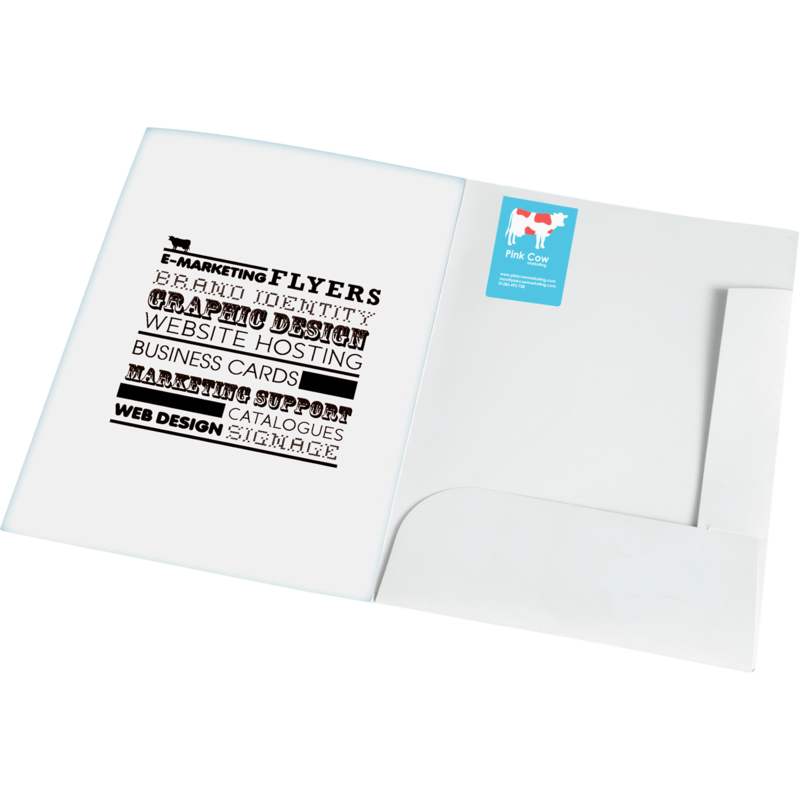 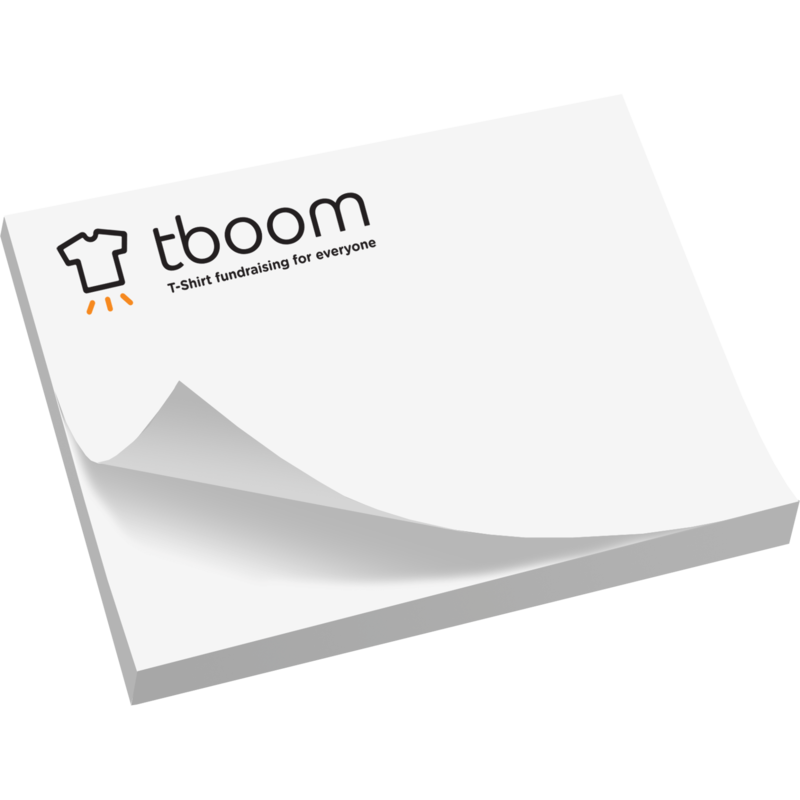 Whether attending an event or conducting a mailing campaign there’s something for every promotion.